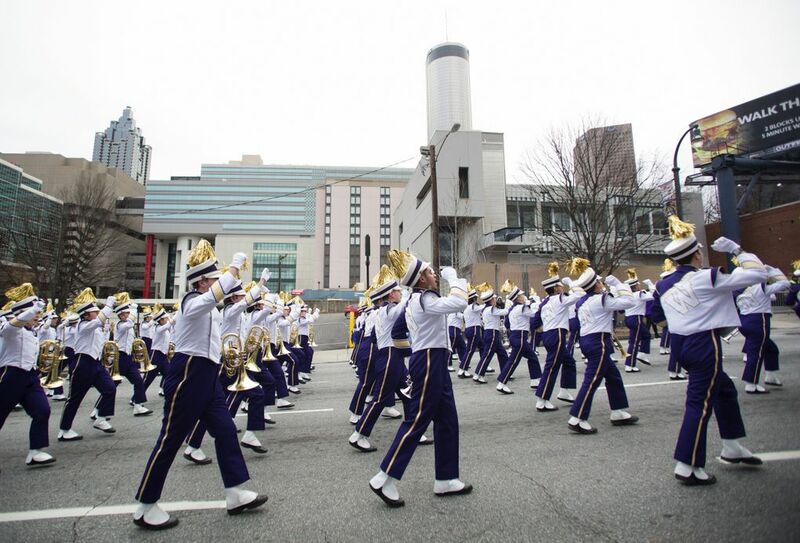 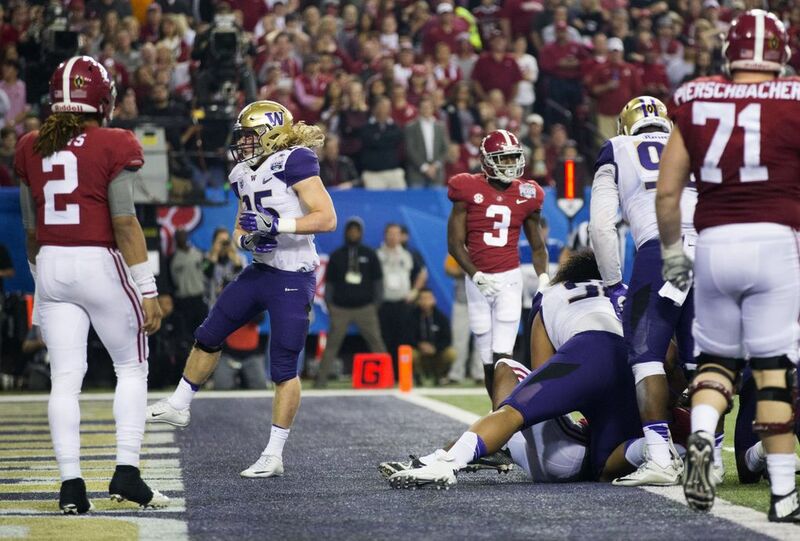 There was so much stacked against the Washington Huskies here in their first College Football Playoff game, and here in the heart of SEC country. 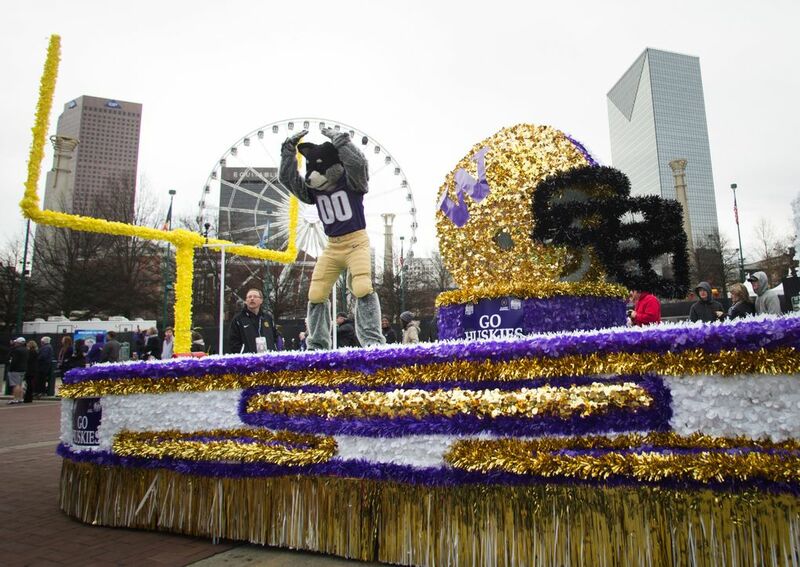 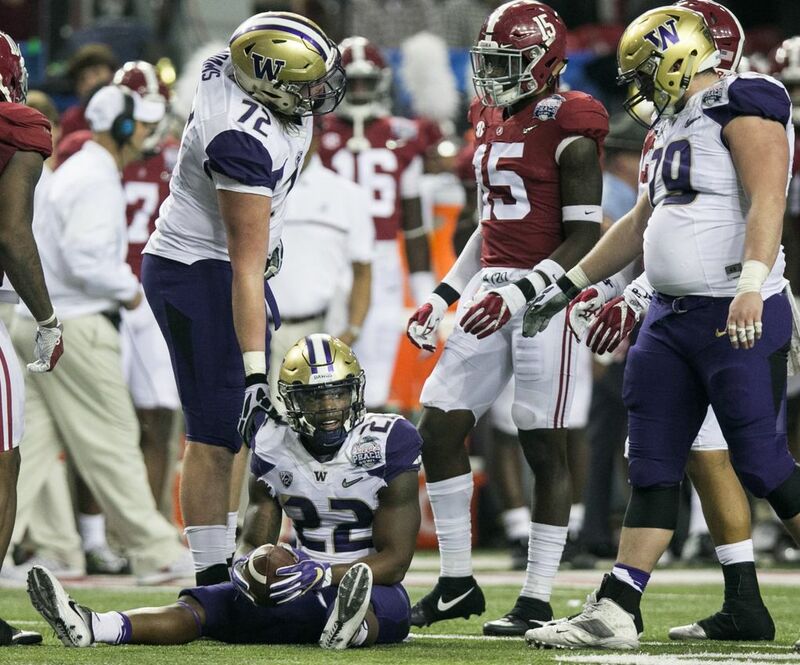 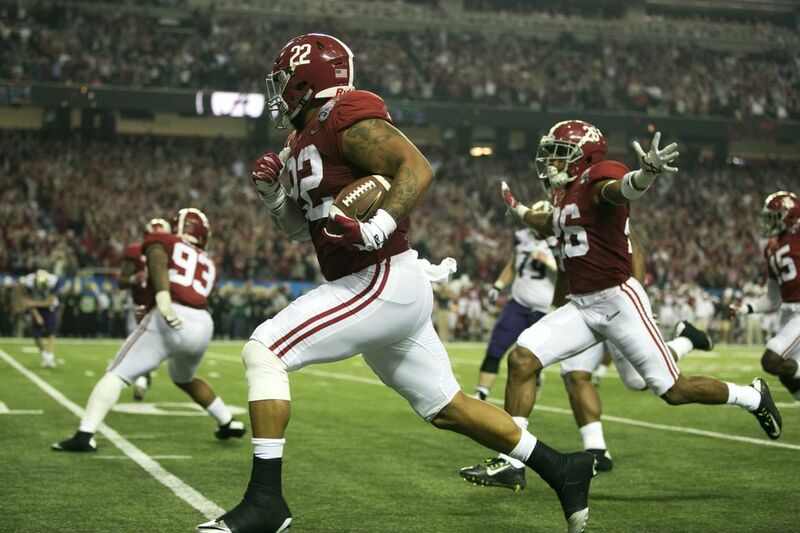 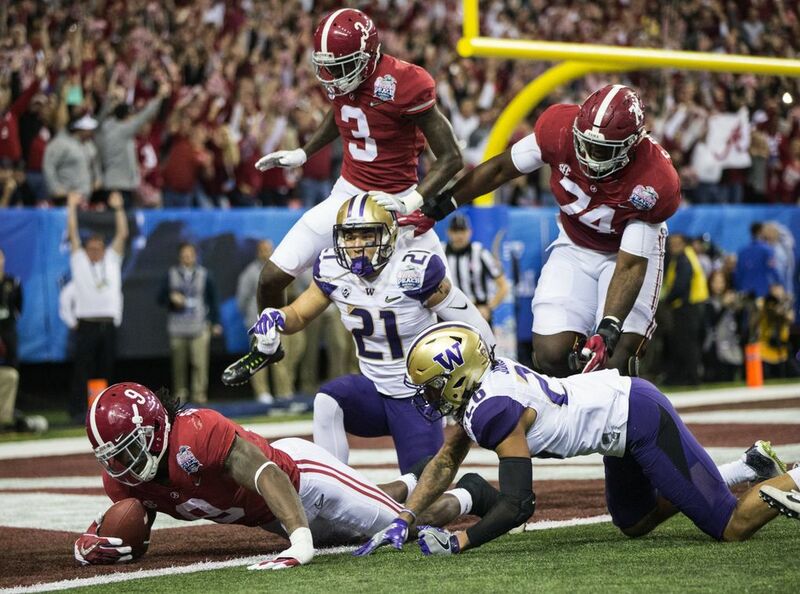 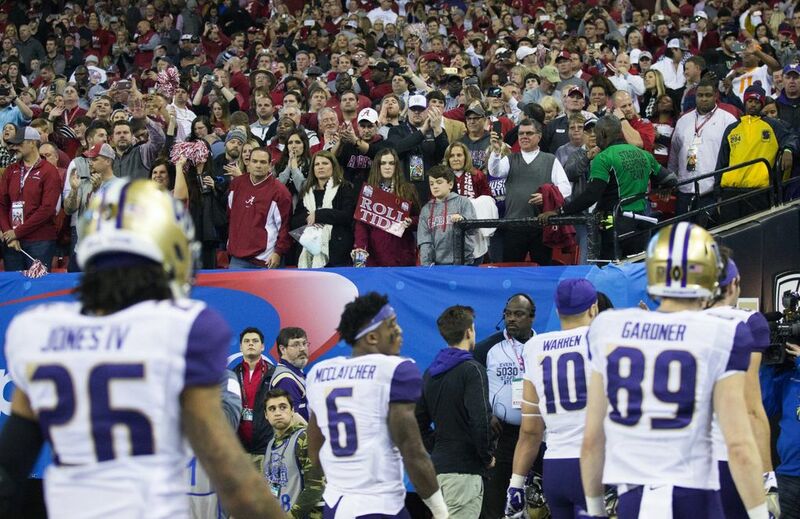 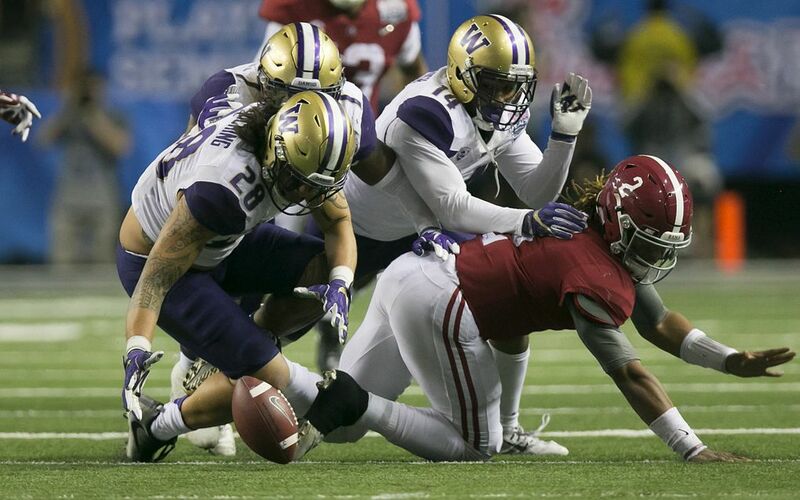 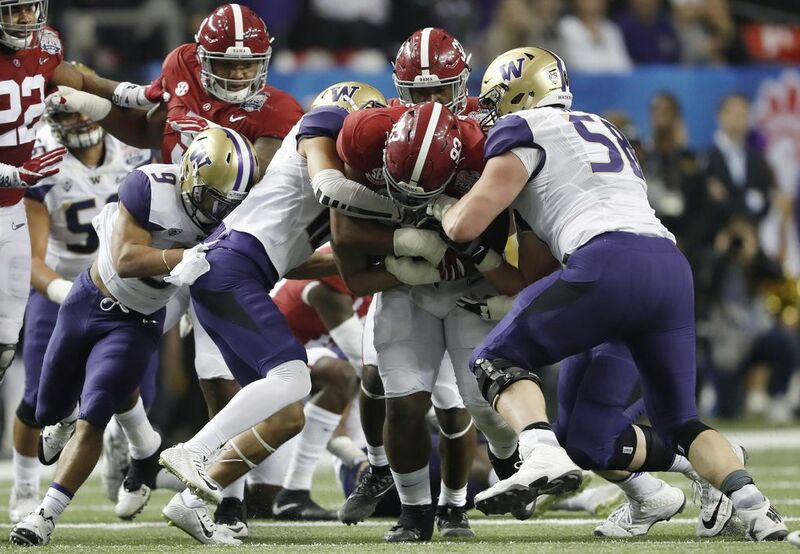 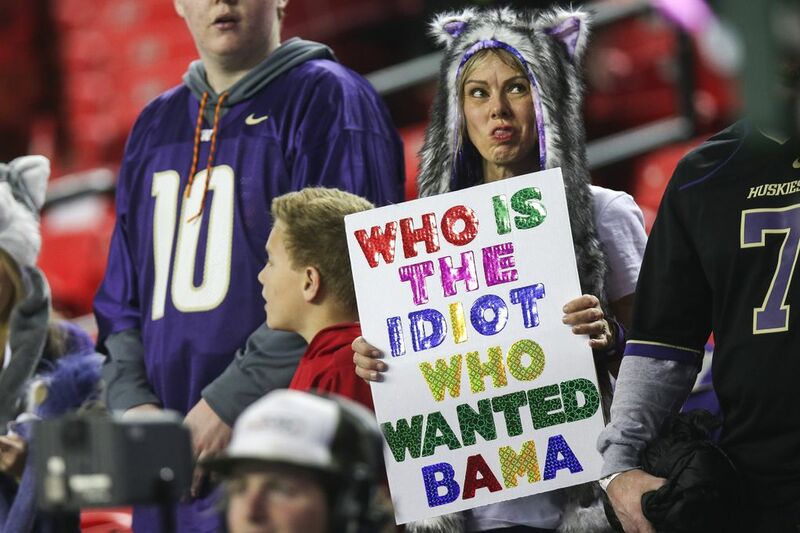 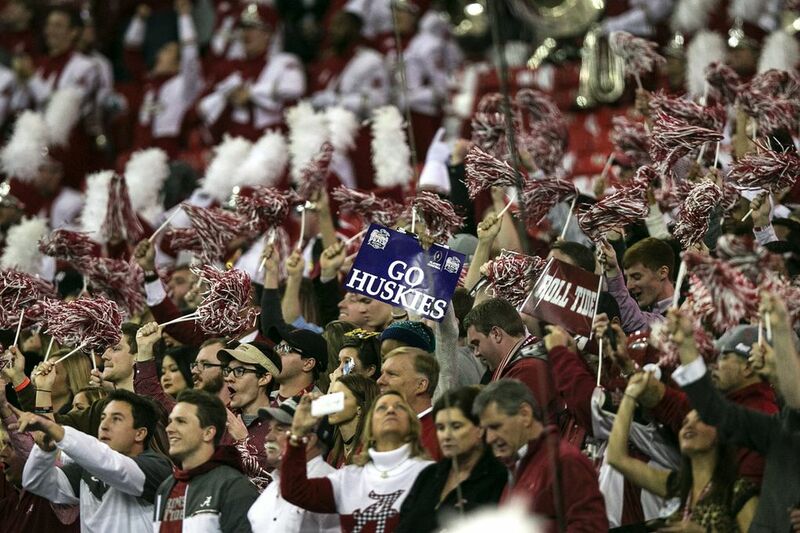 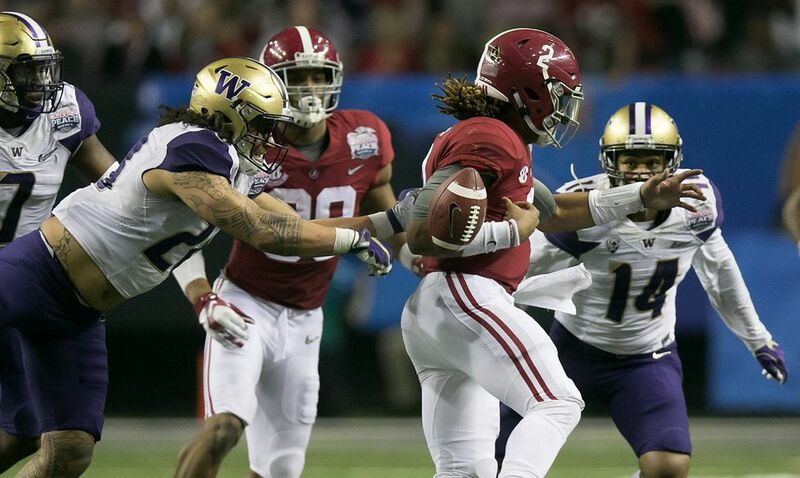 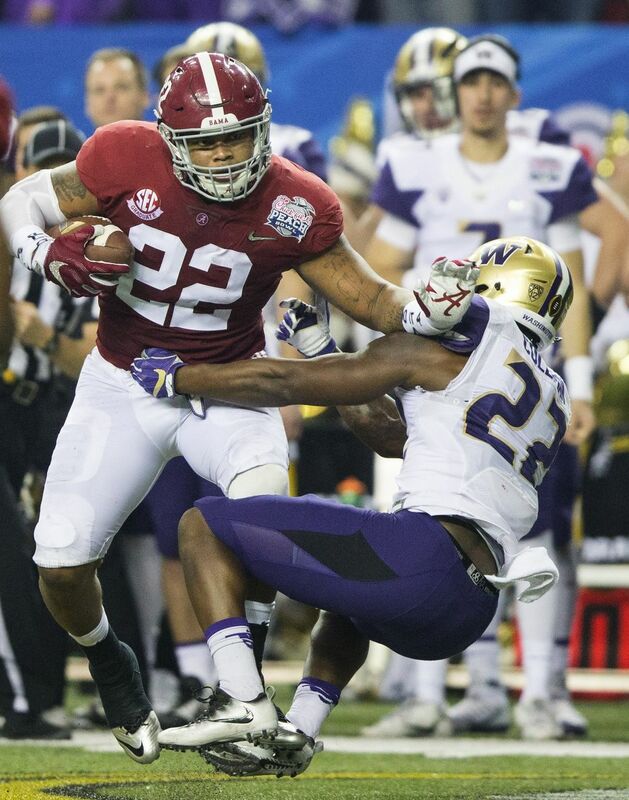 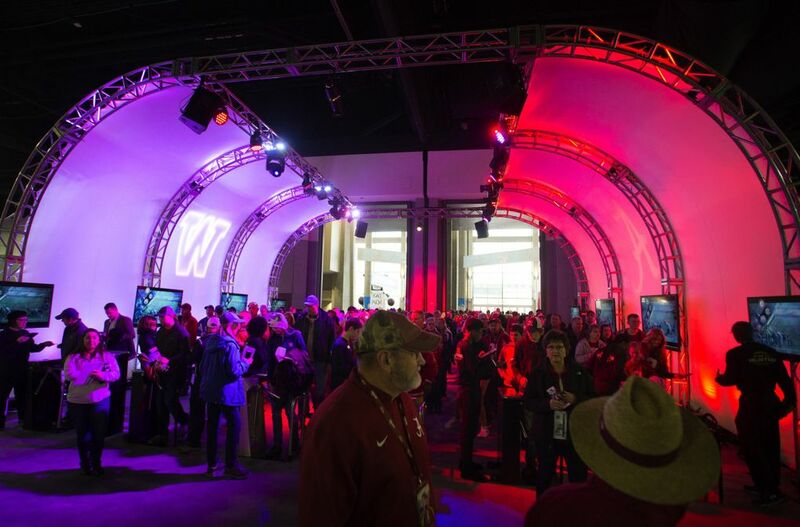 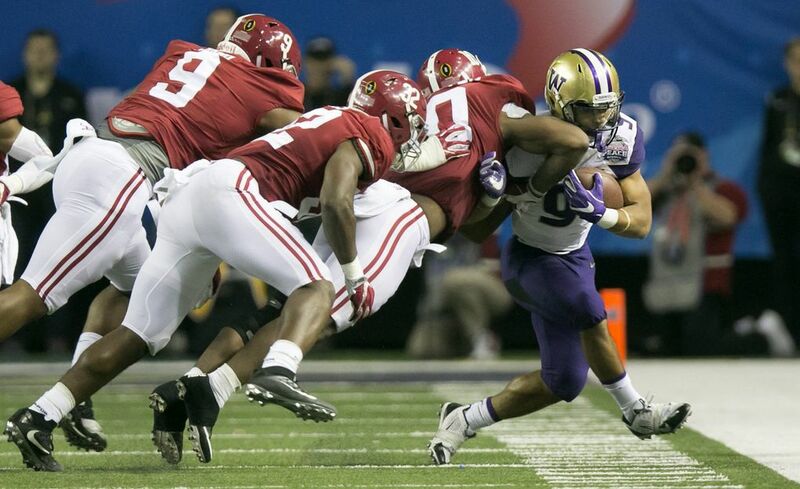 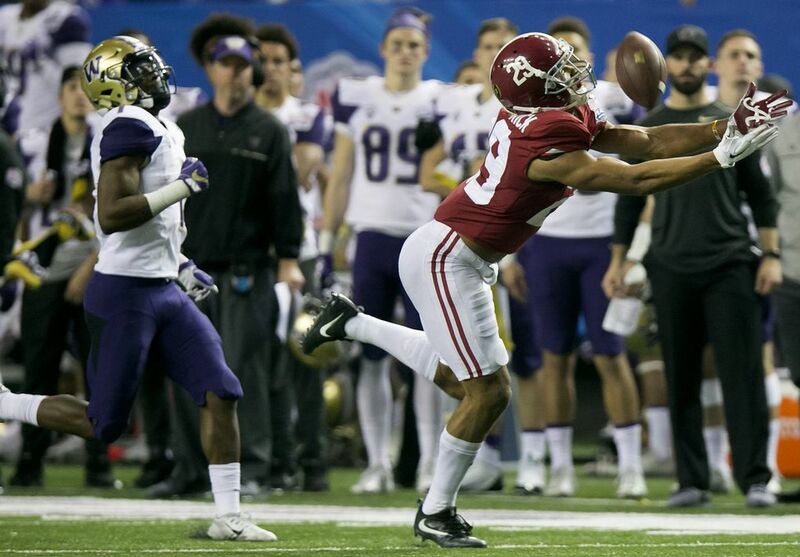 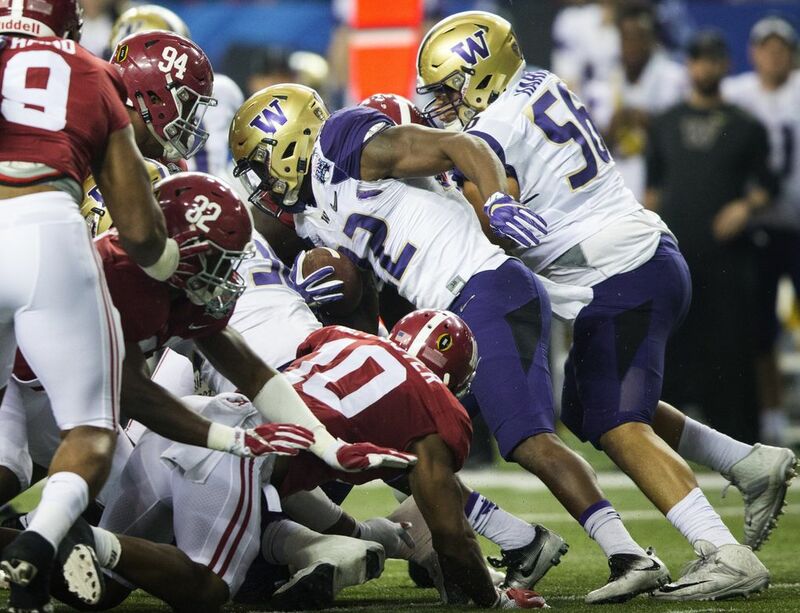 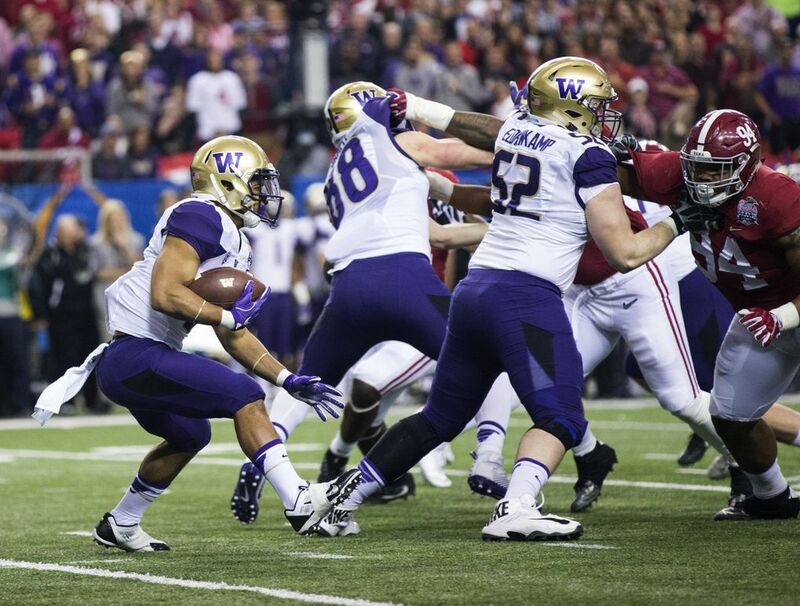 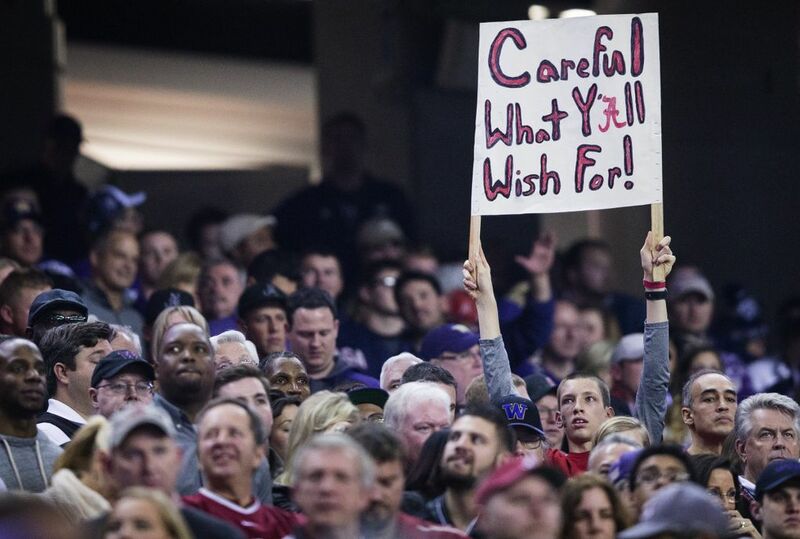 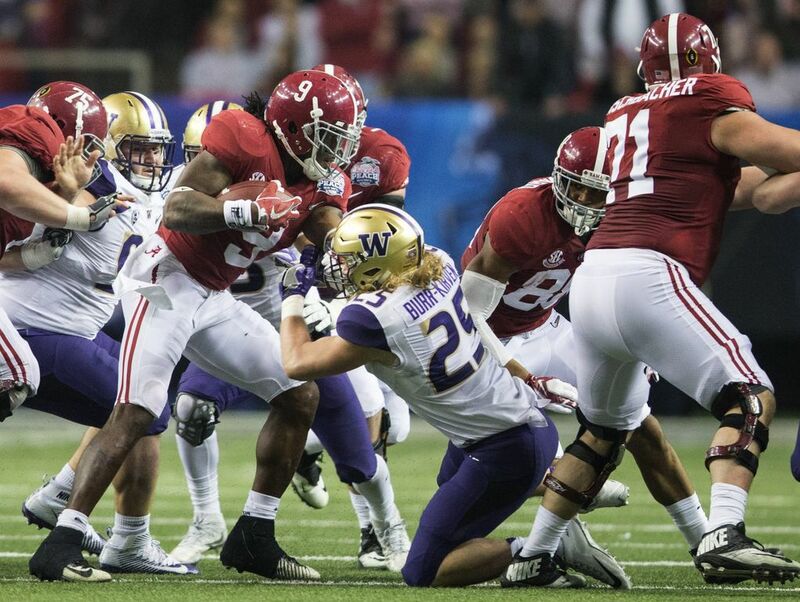 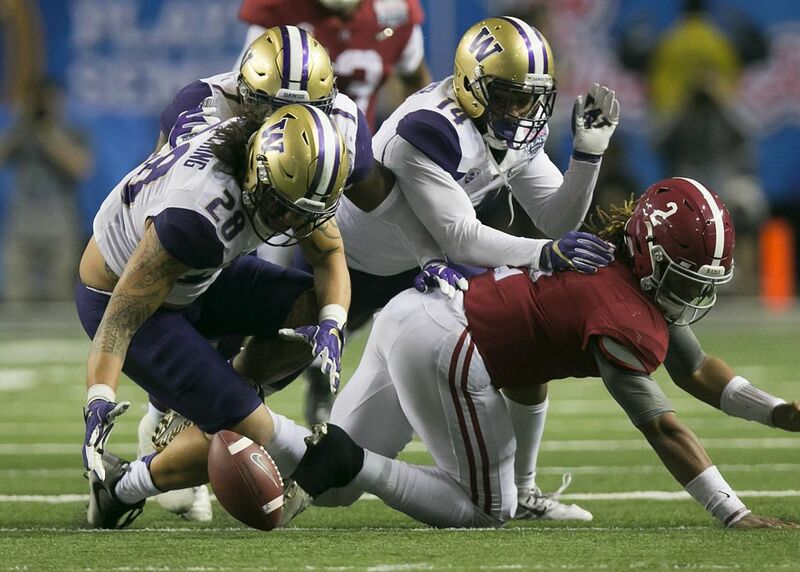 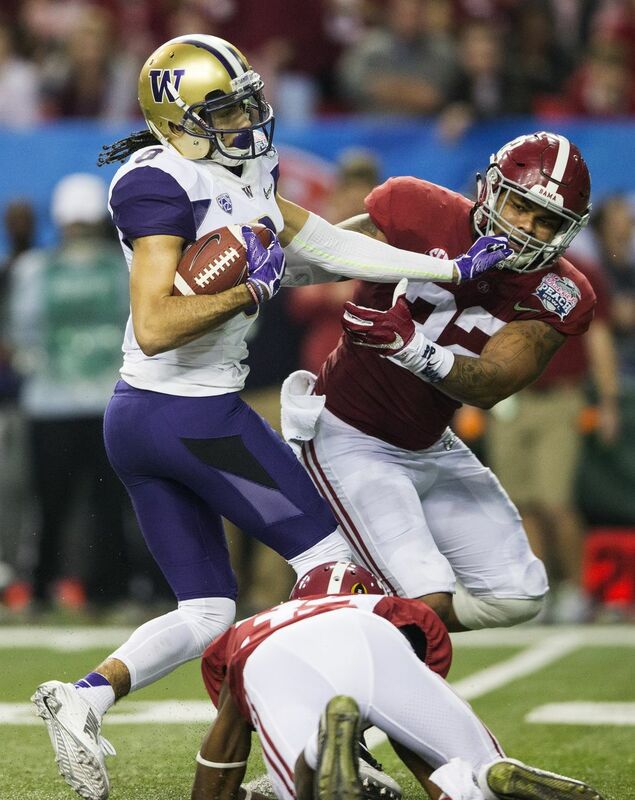 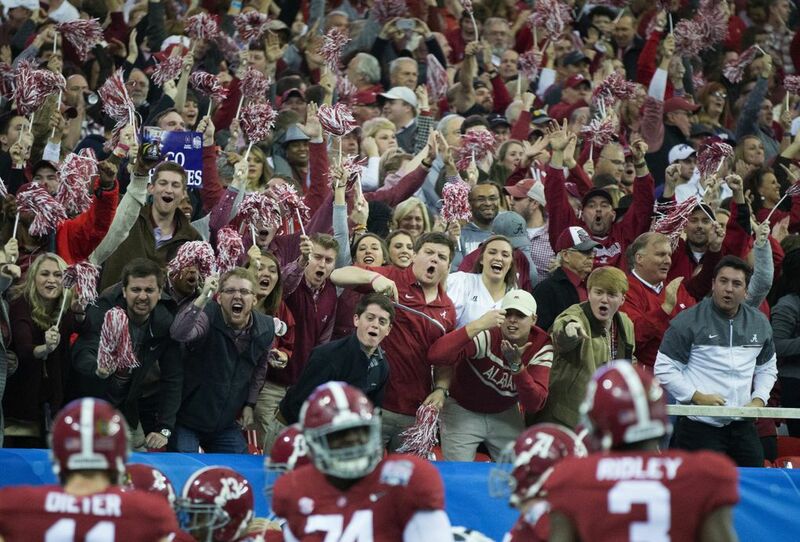 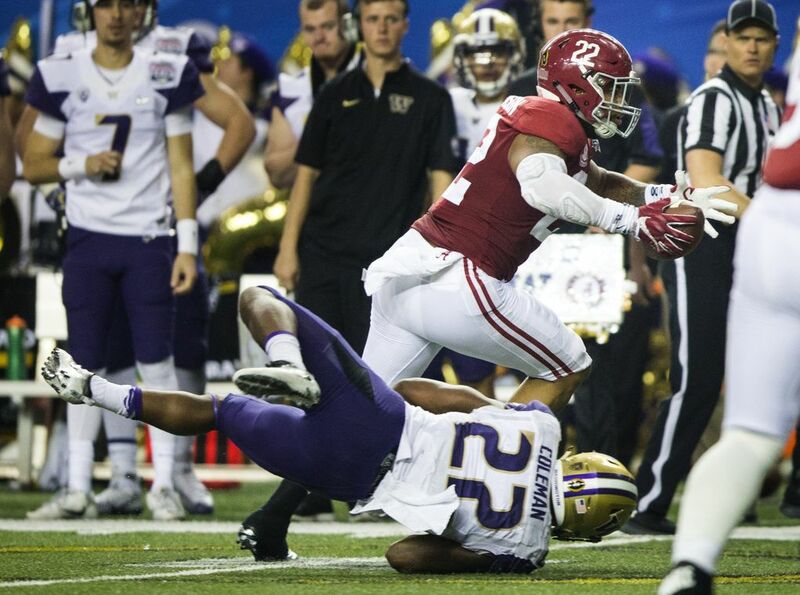 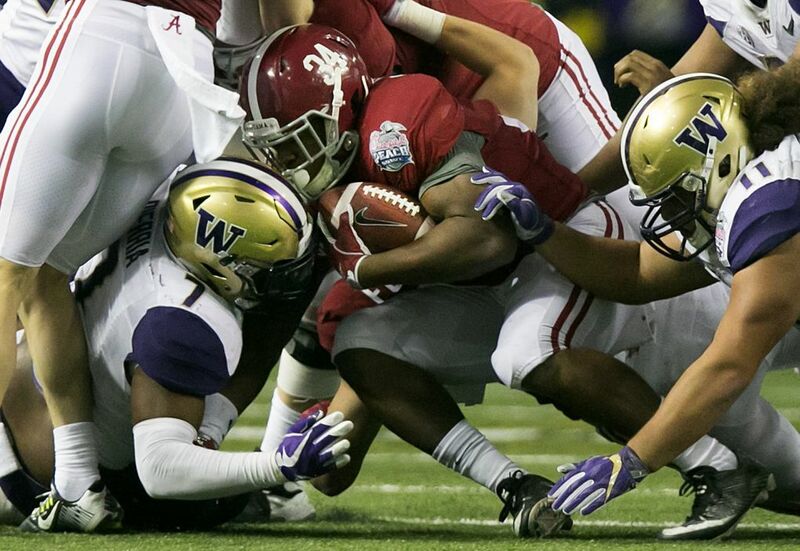 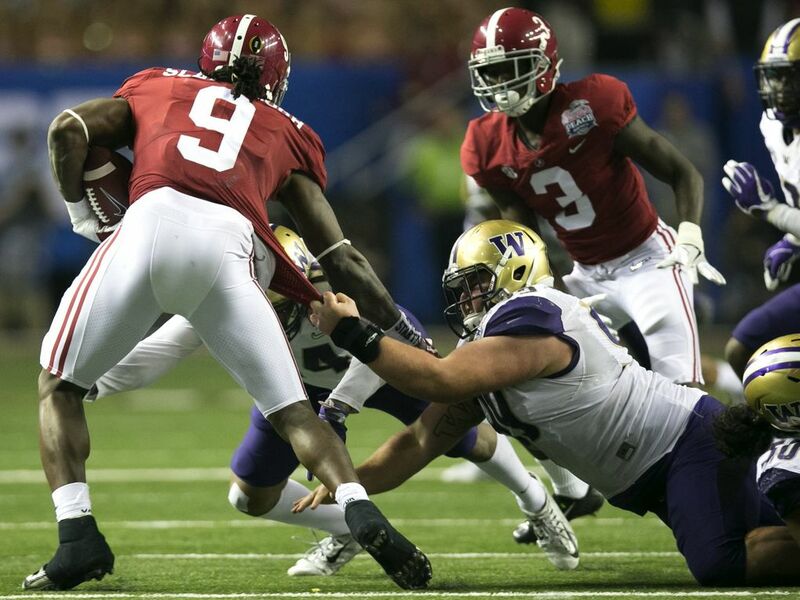 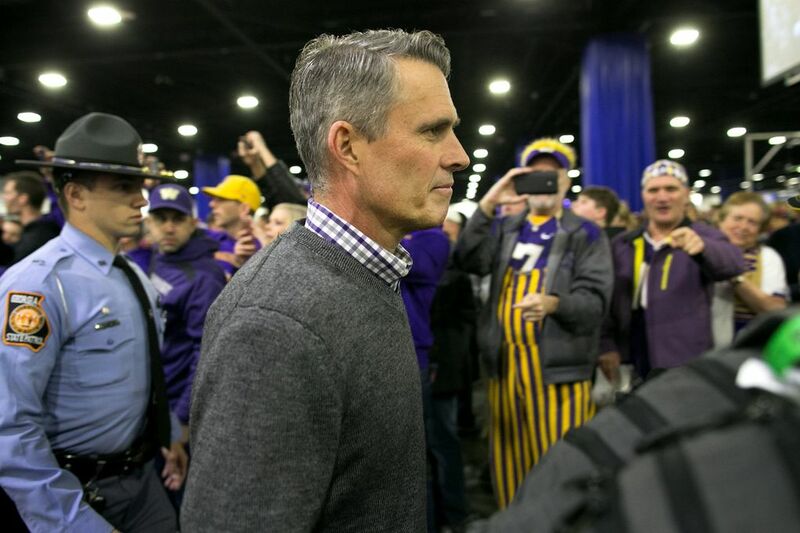 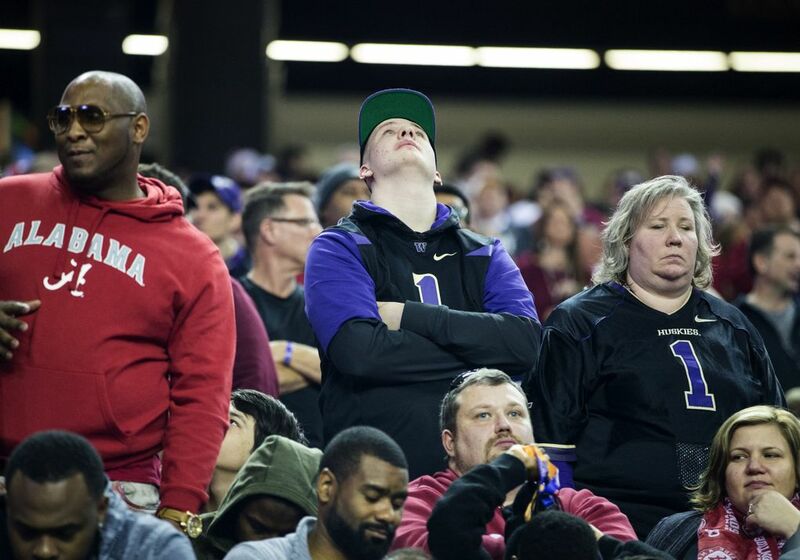 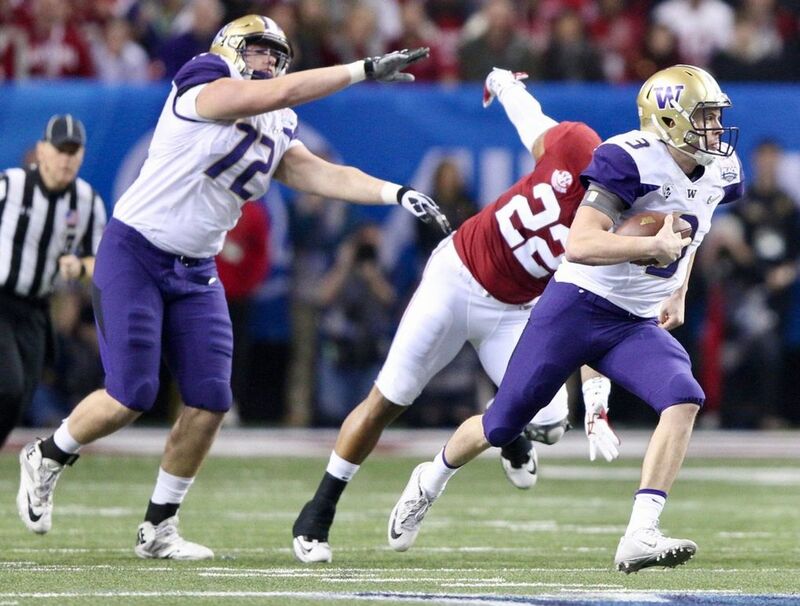 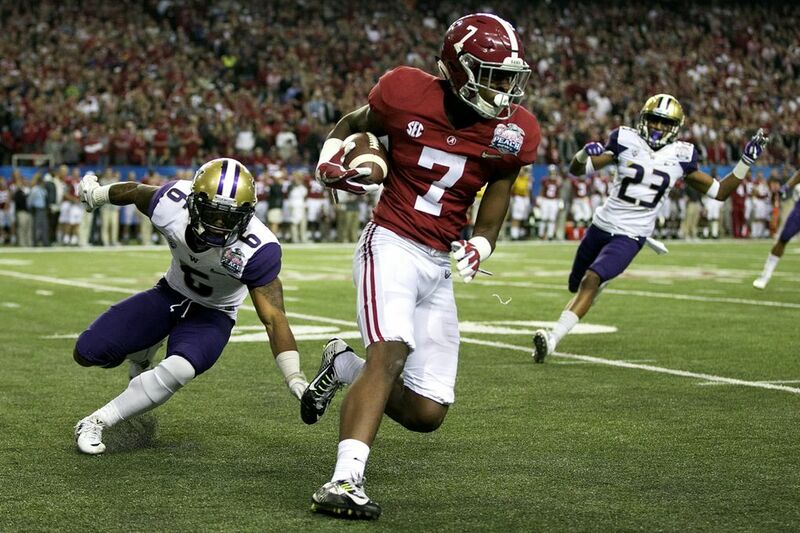 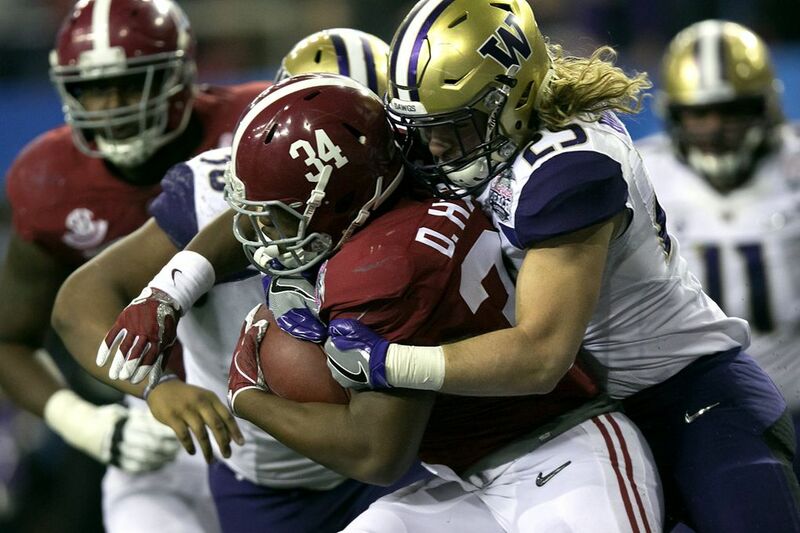 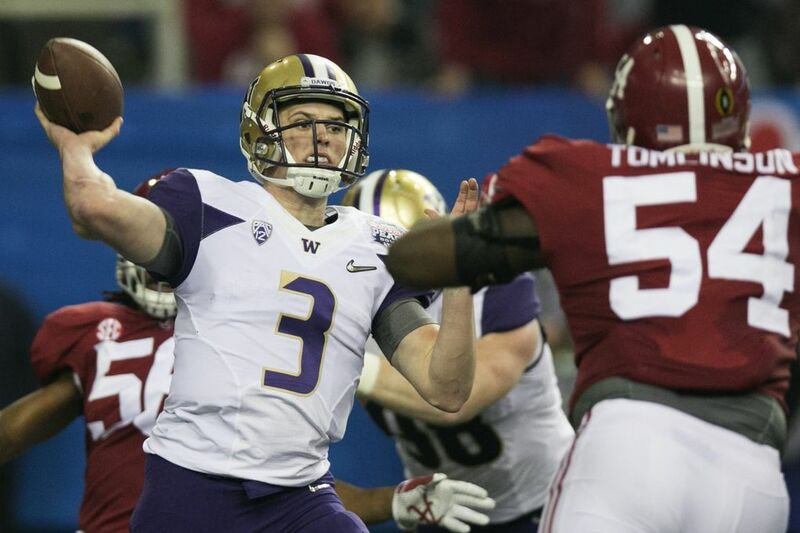 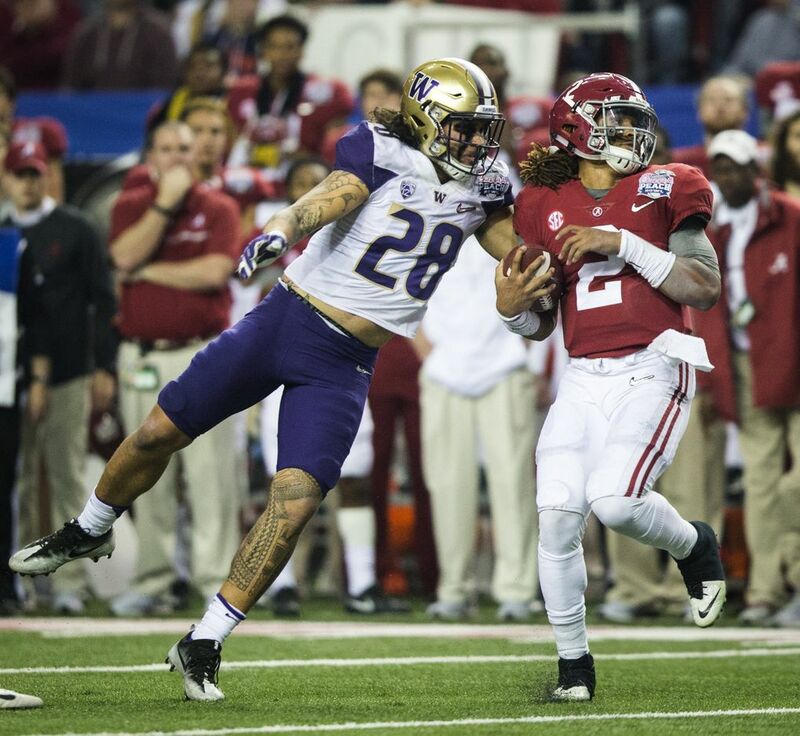 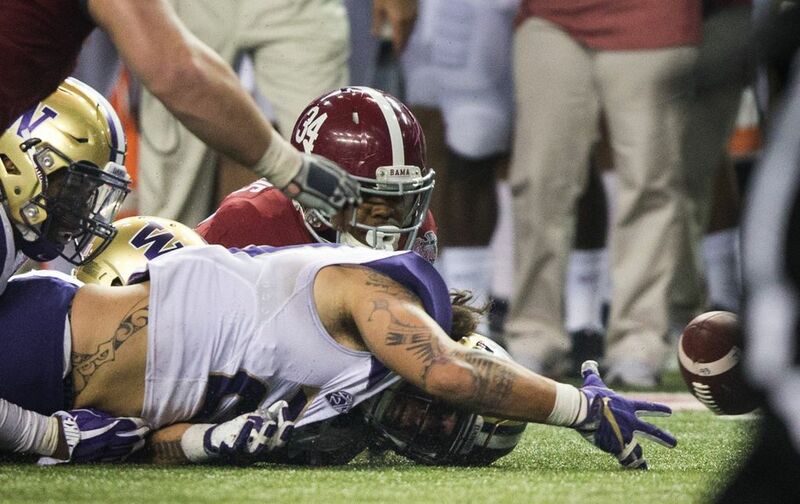 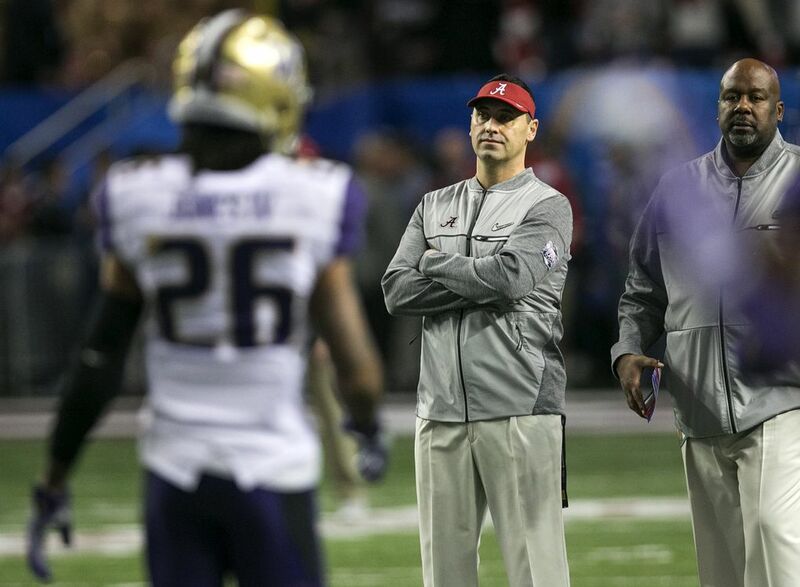 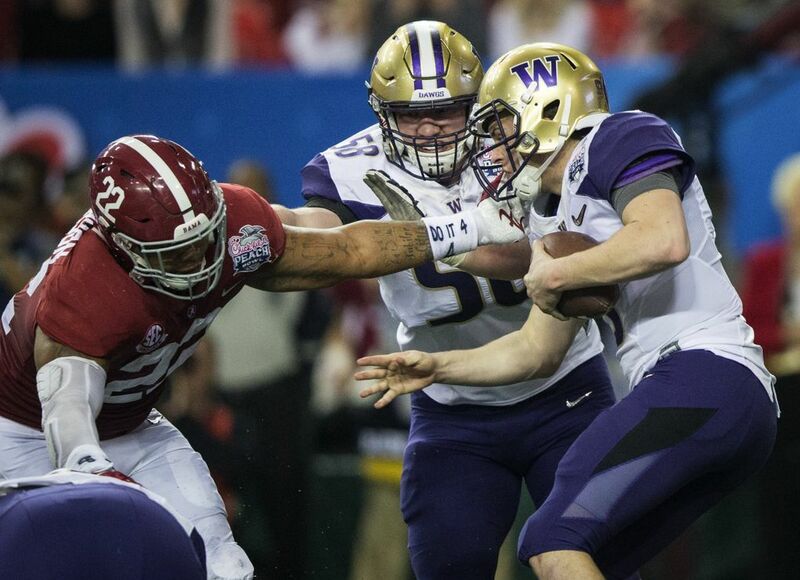 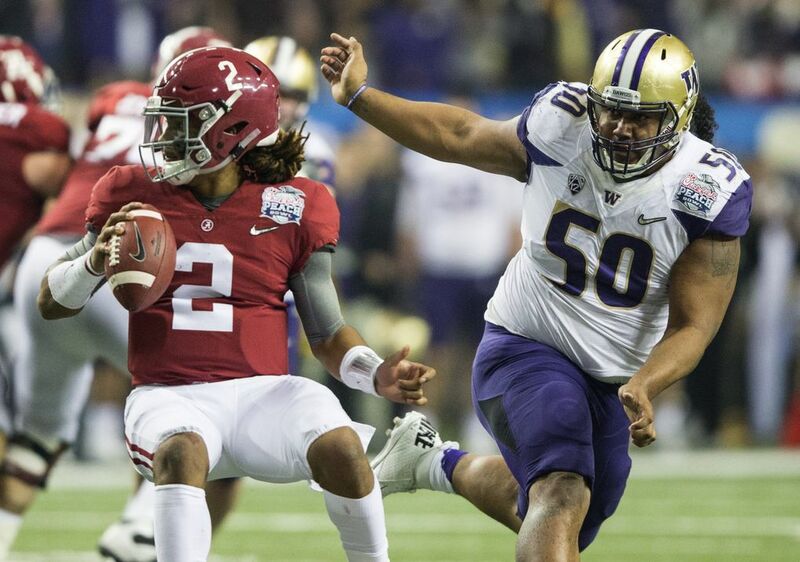 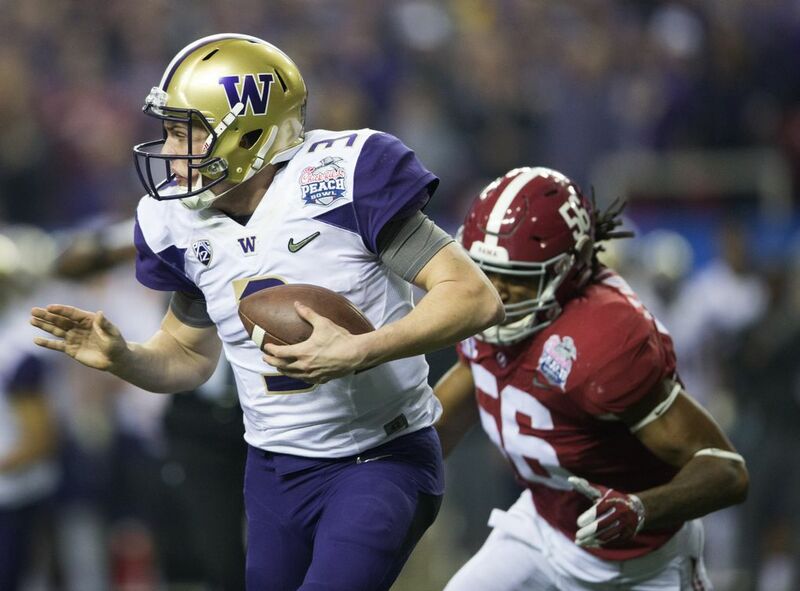 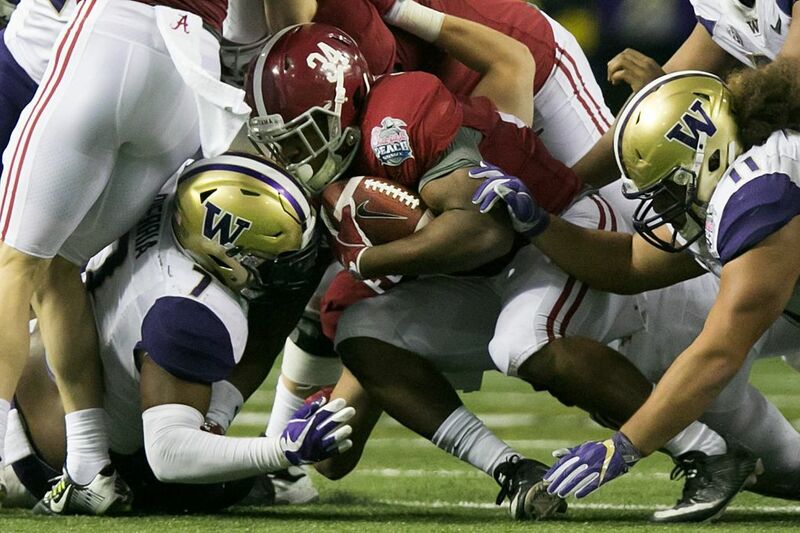 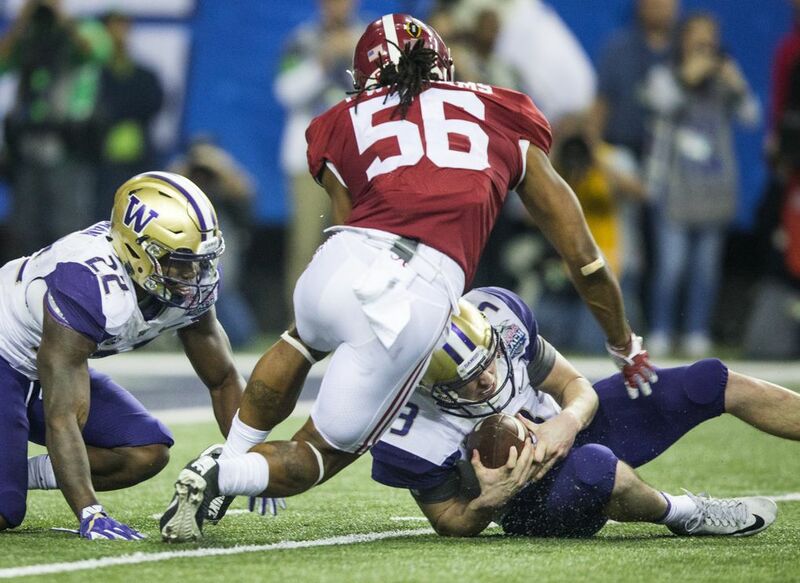 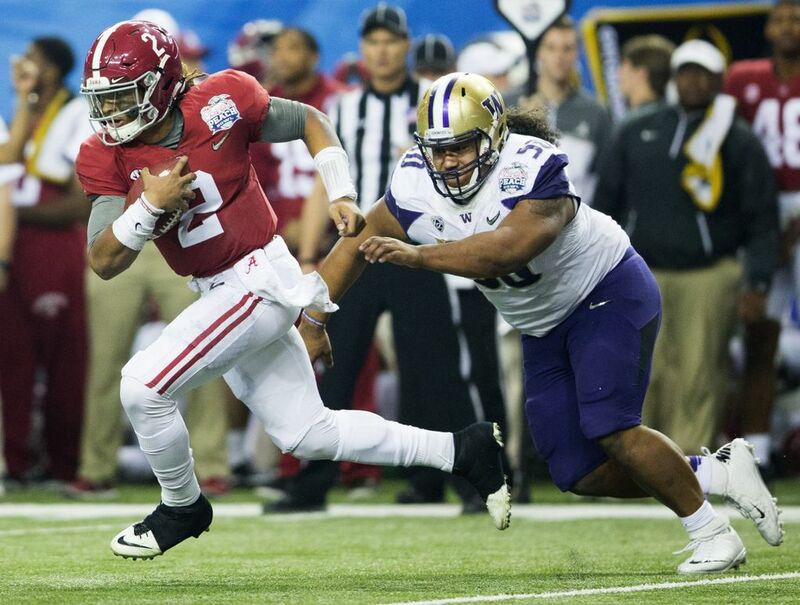 Nothing down here is bigger or greater than Alabama football, and no one down here ever considered for a moment that the Huskies had any realistic chance at upsetting the nation’s No. 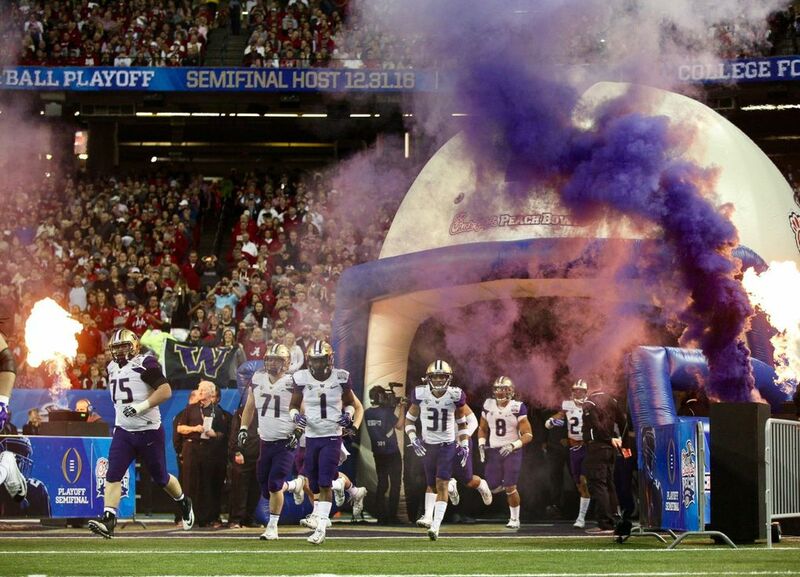 1 team in their national semifinal game. 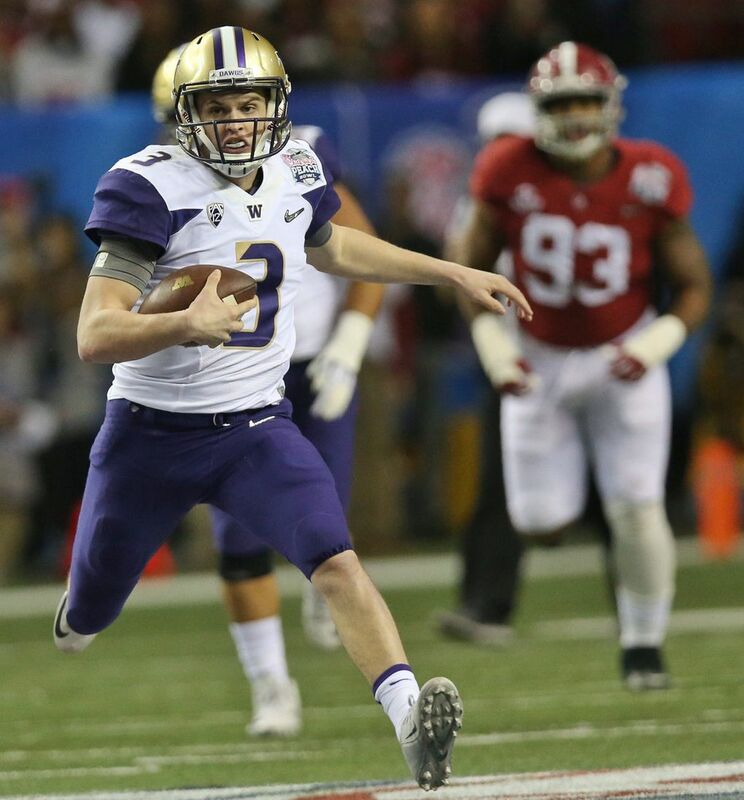 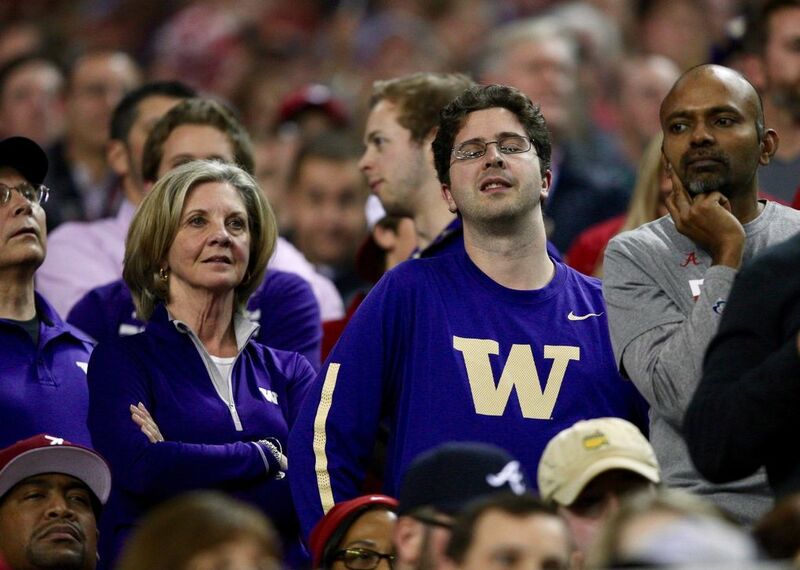 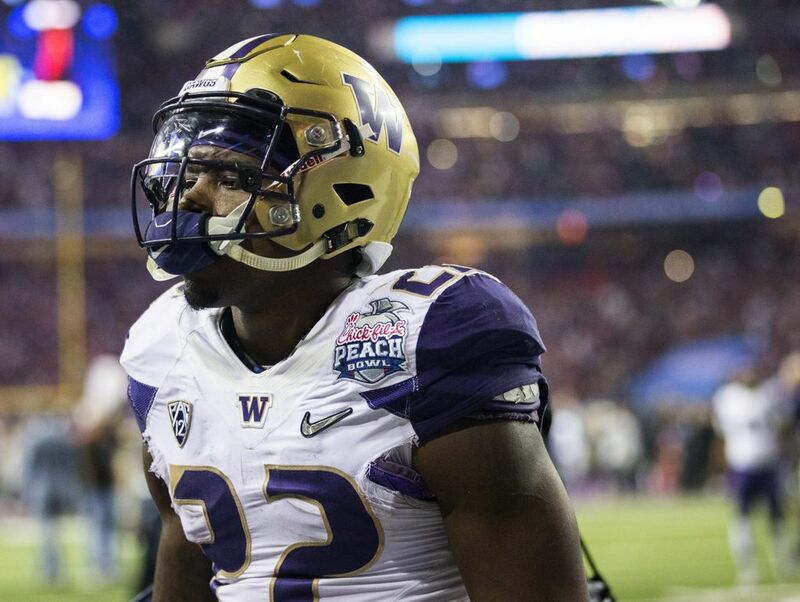 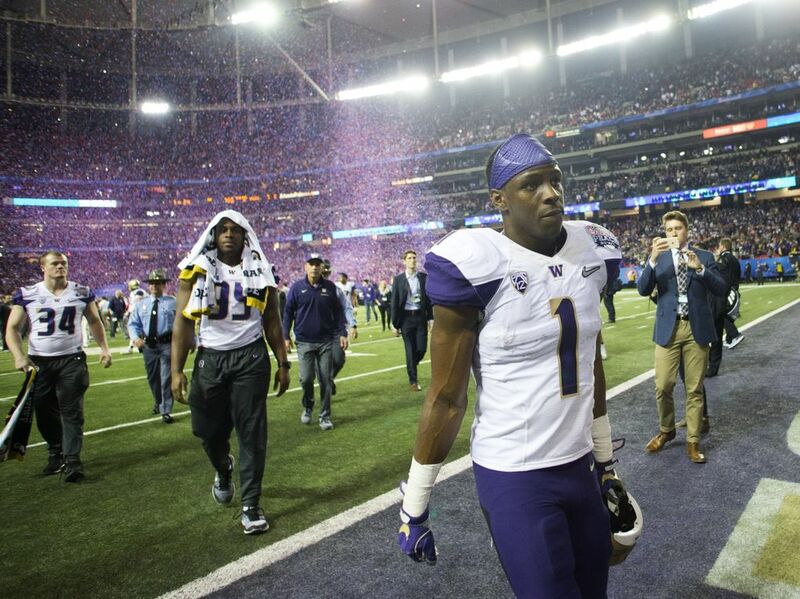 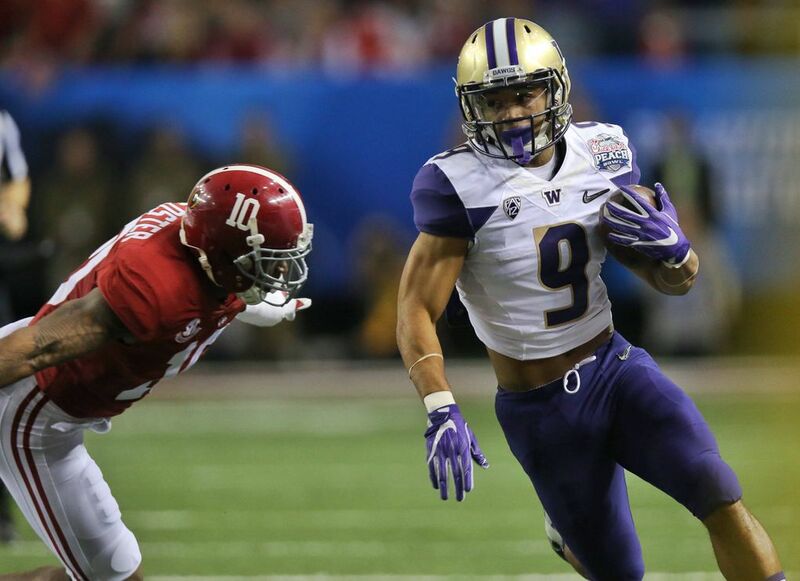 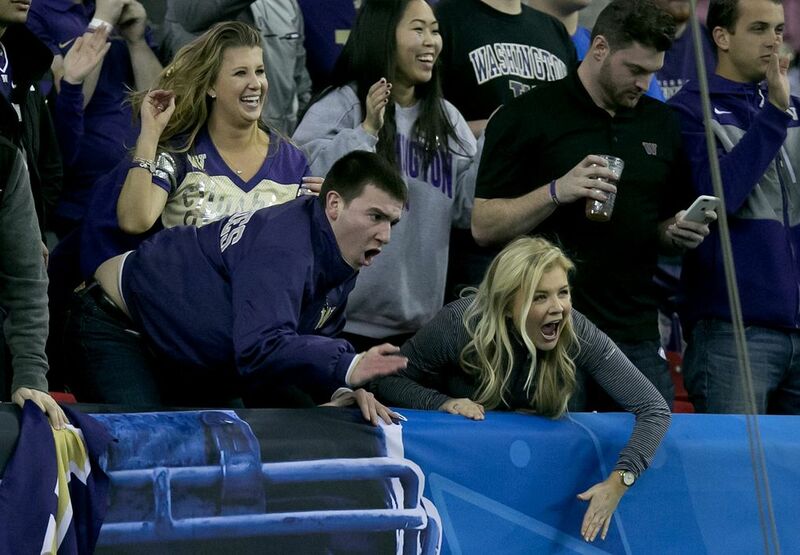 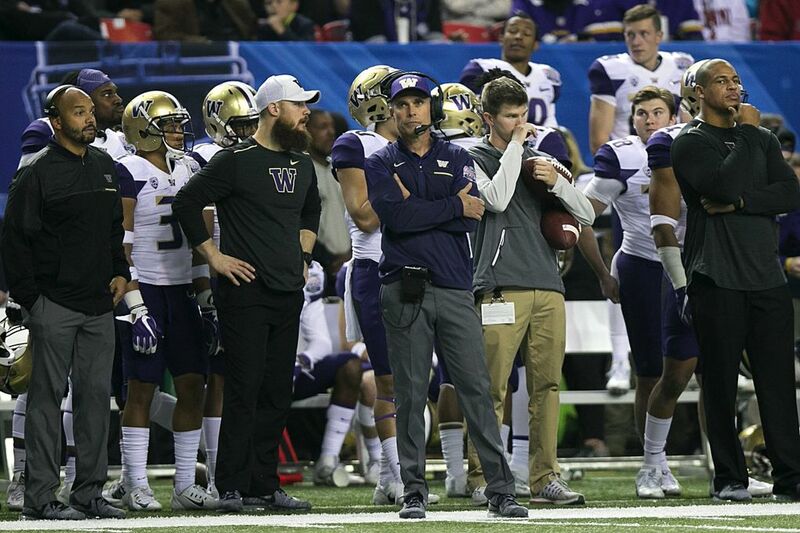 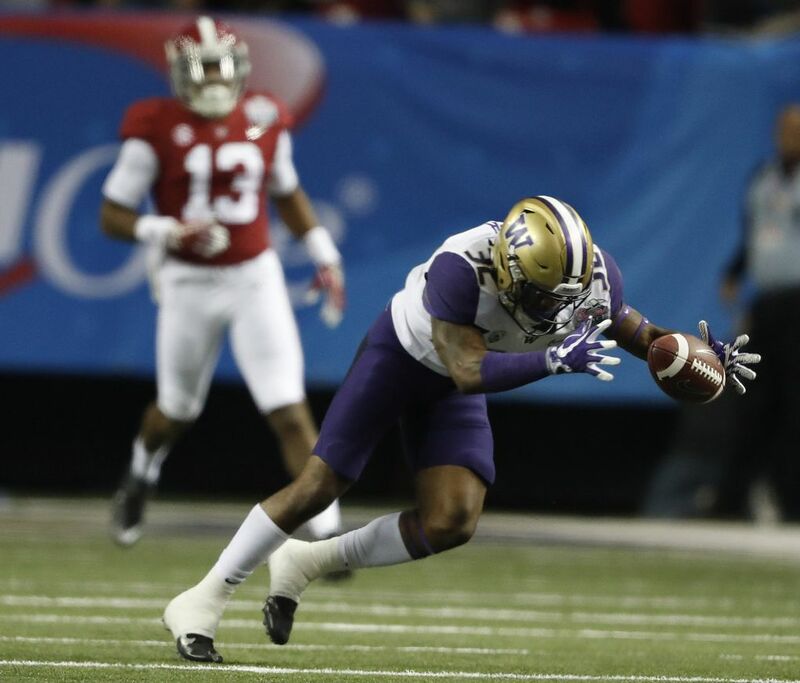 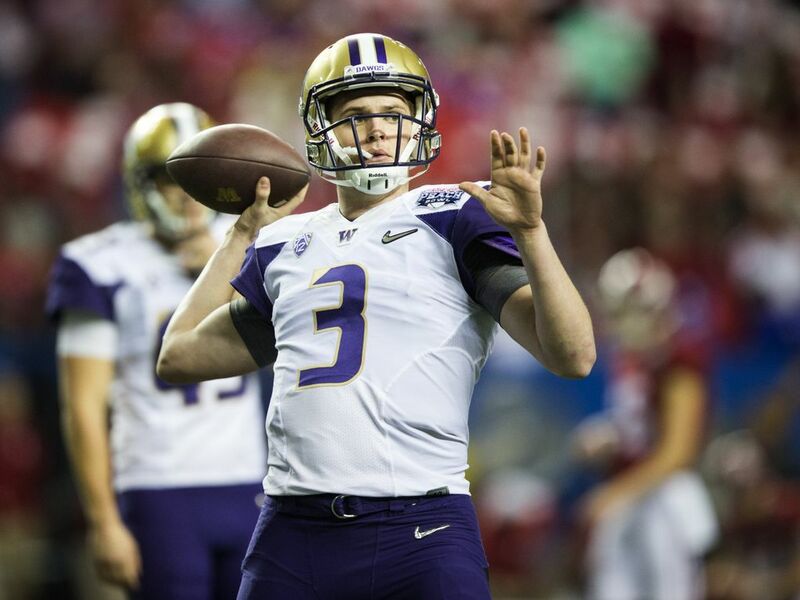 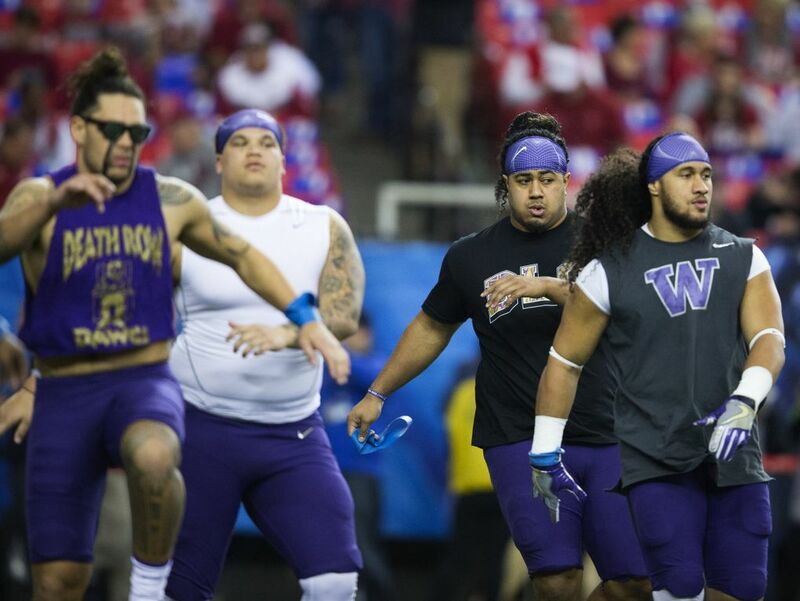 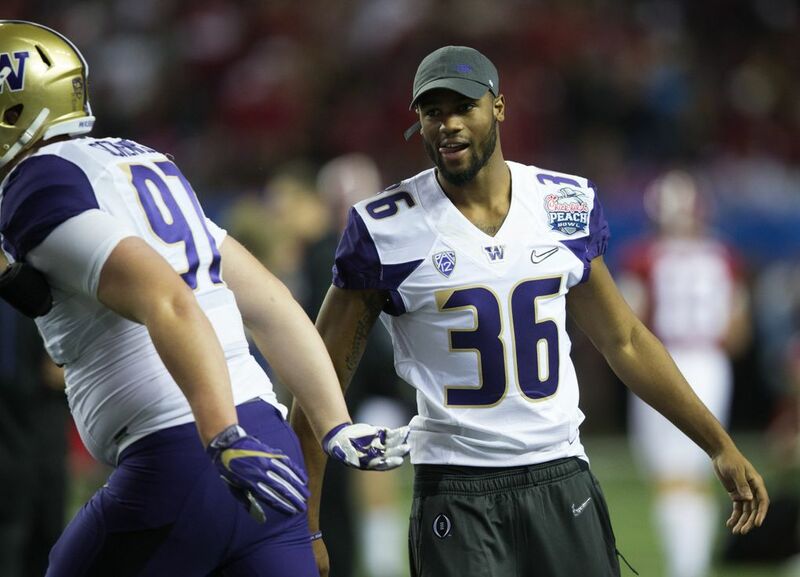 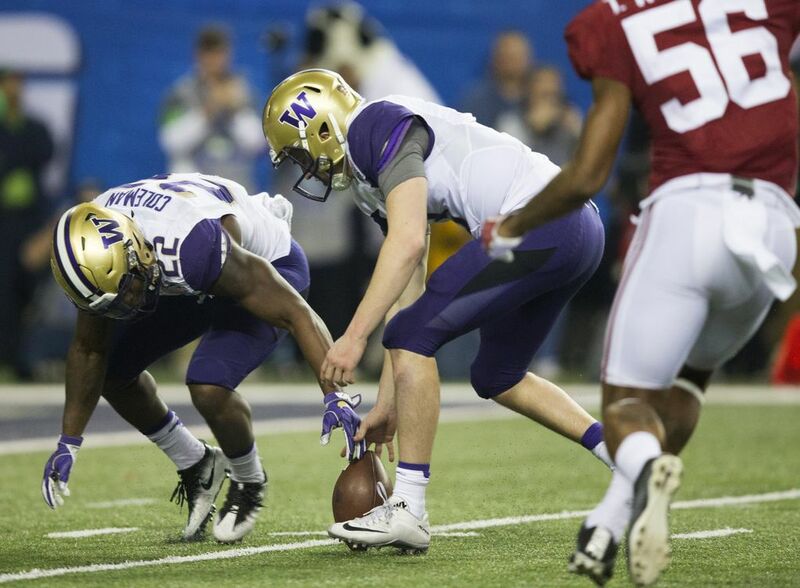 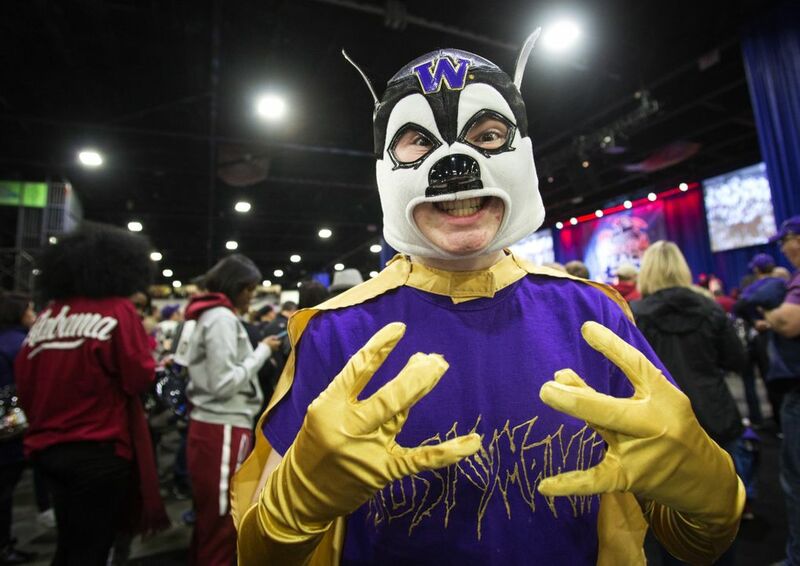 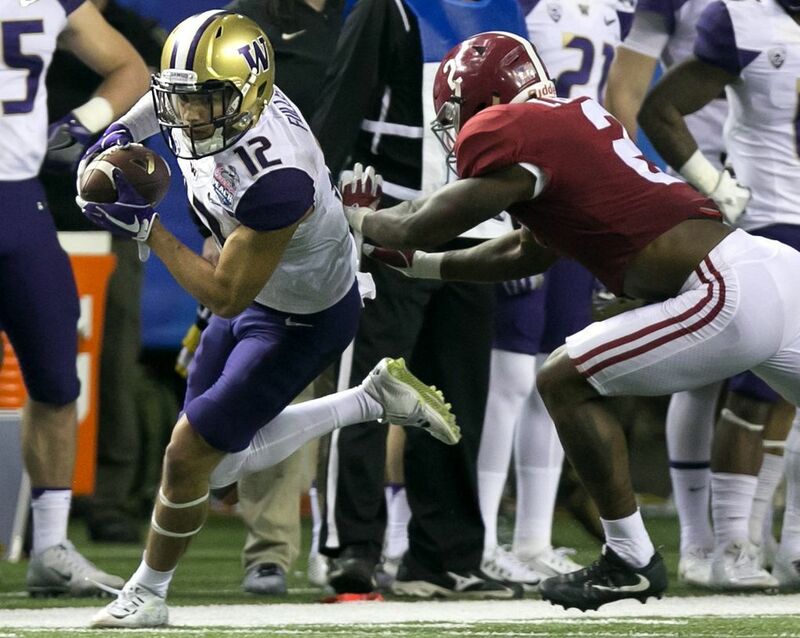 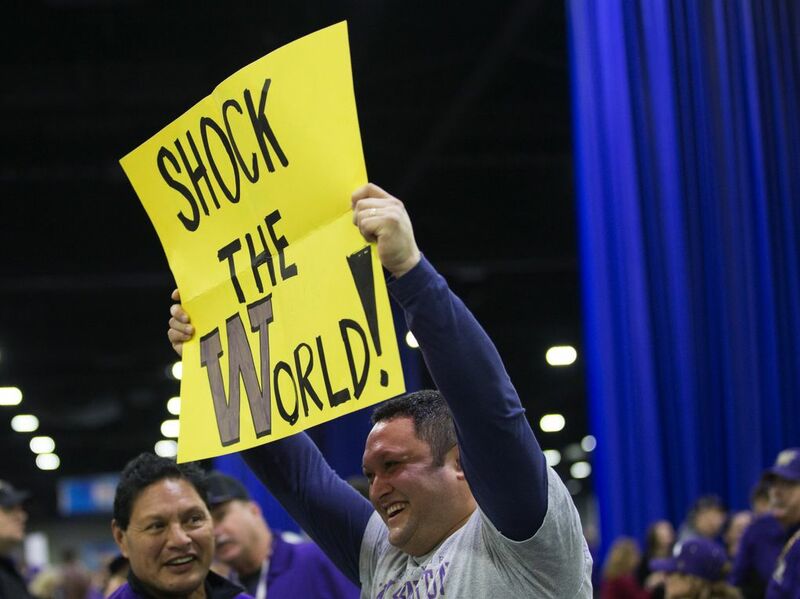 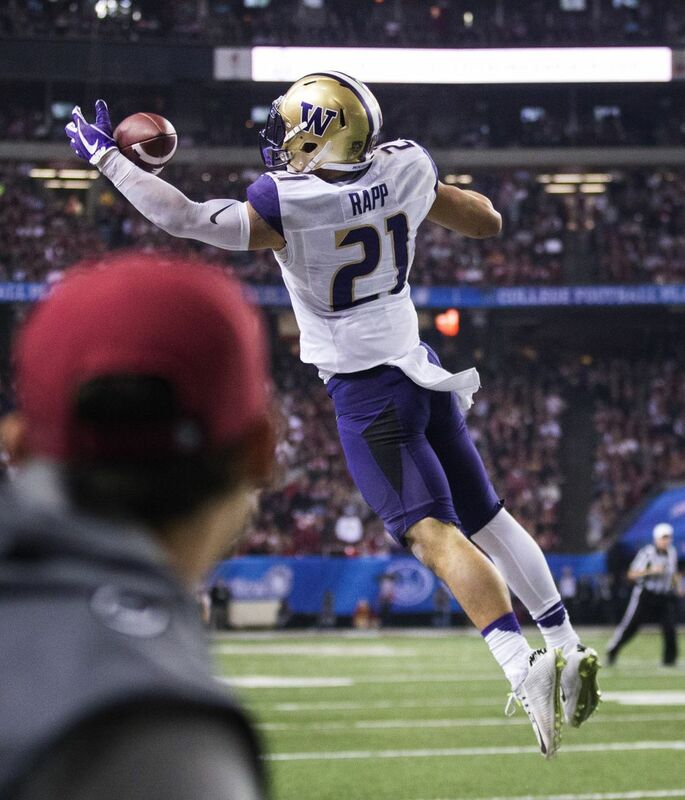 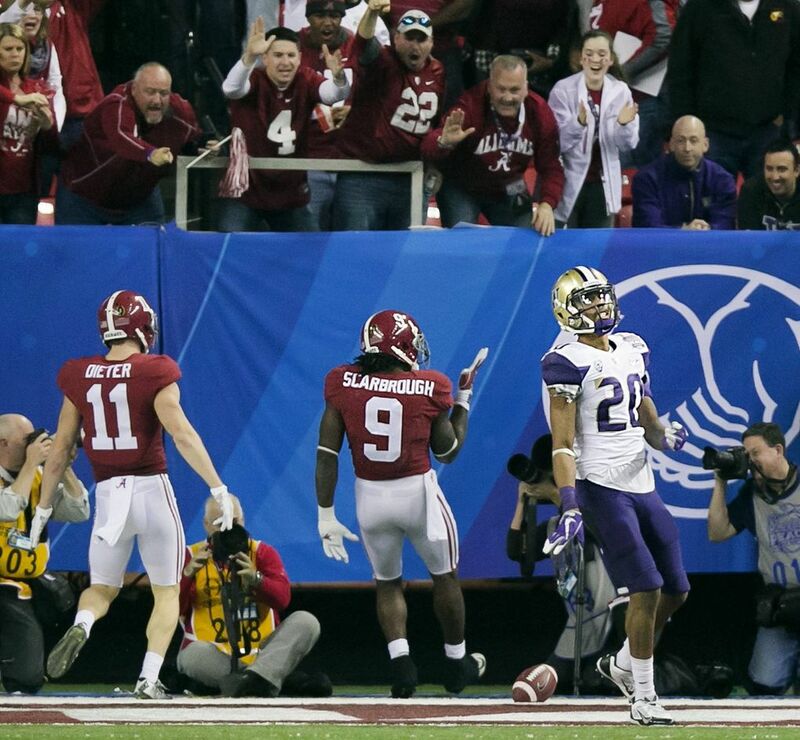 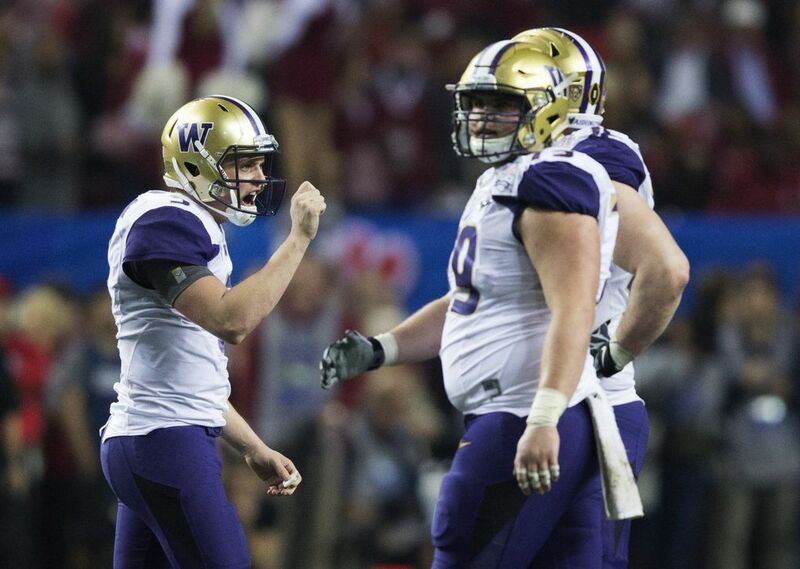 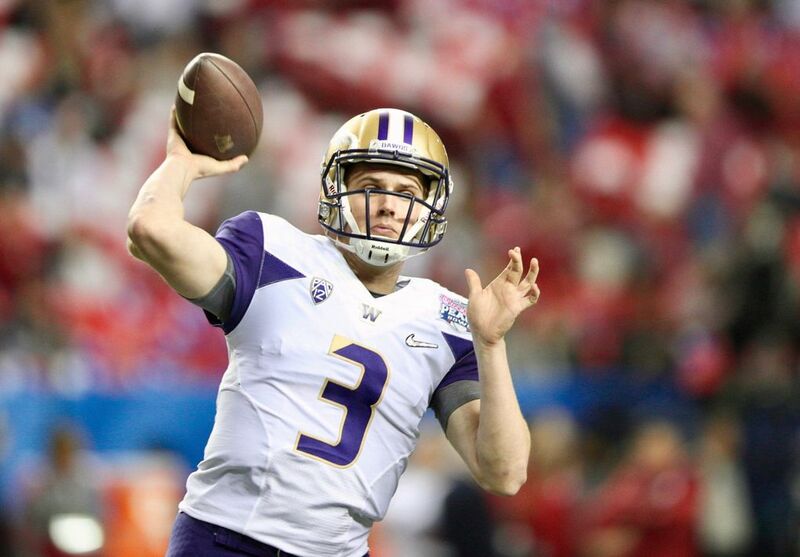 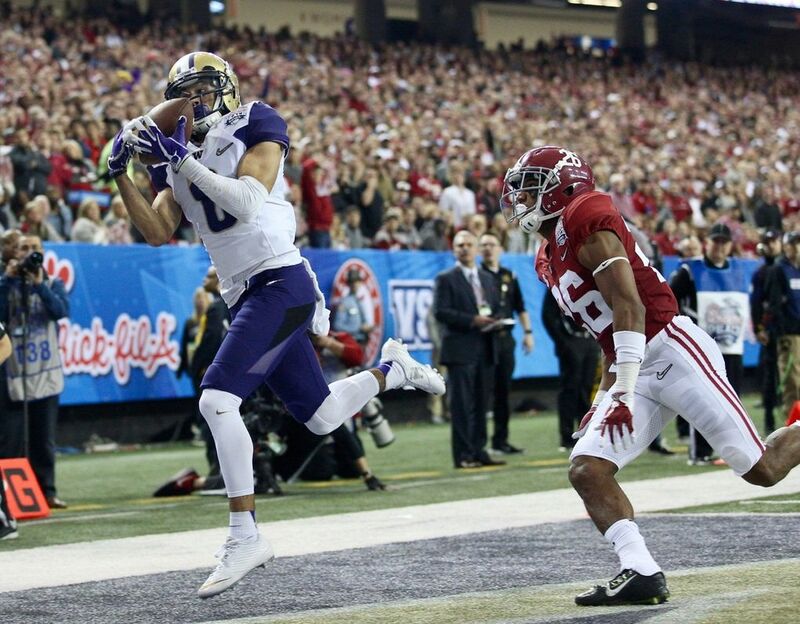 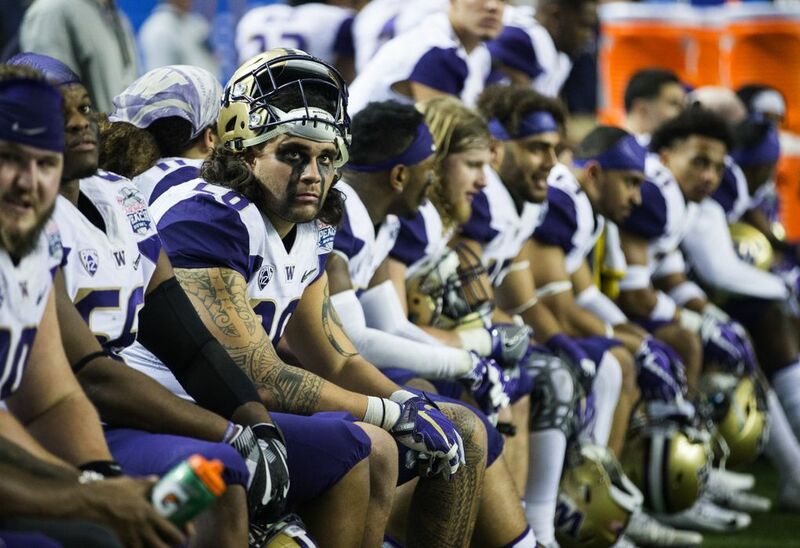 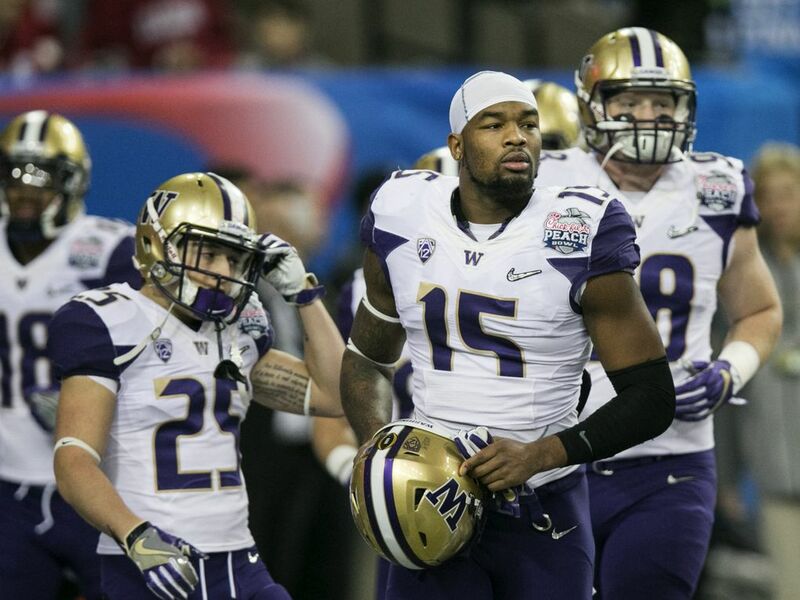 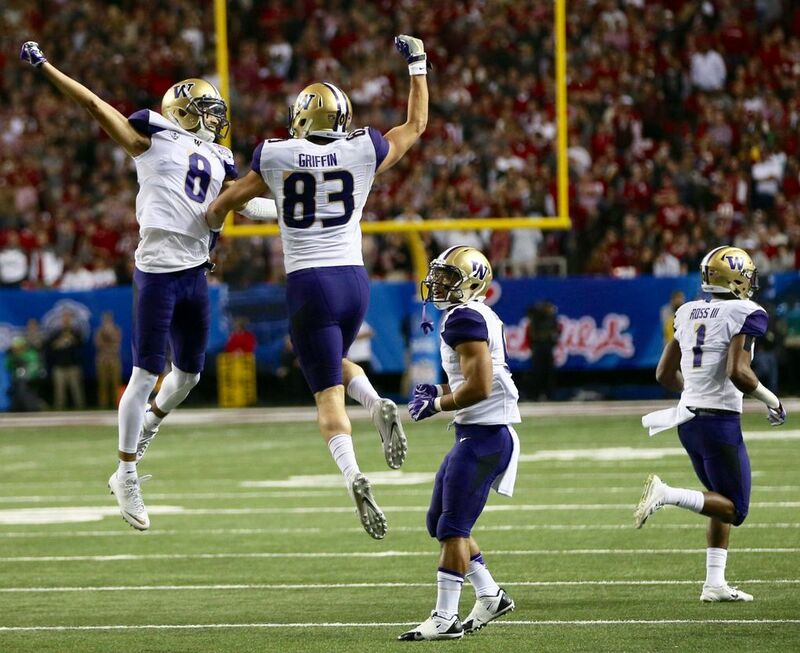 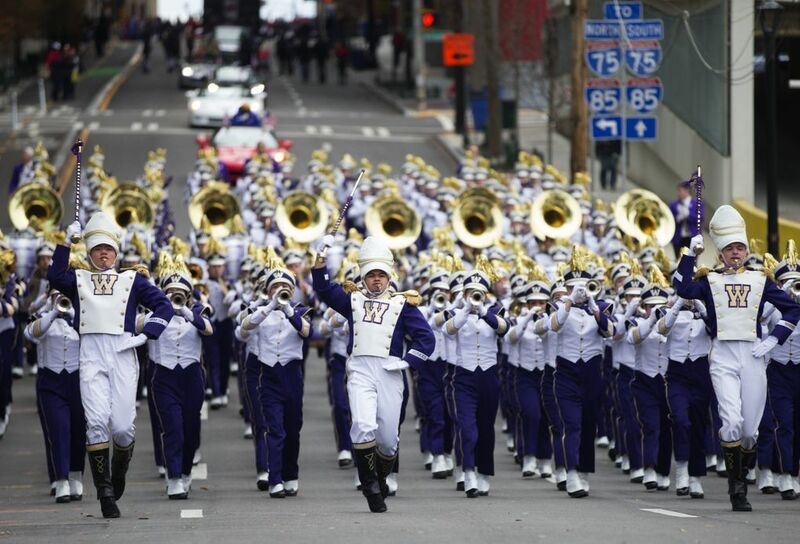 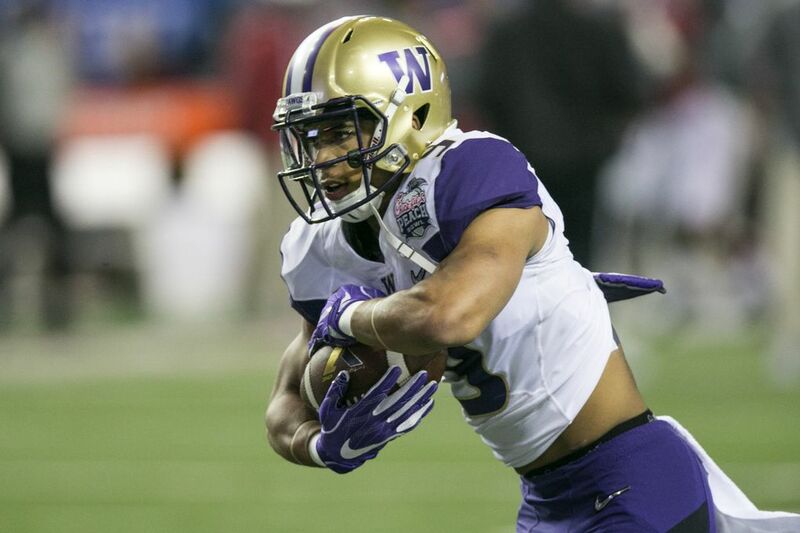 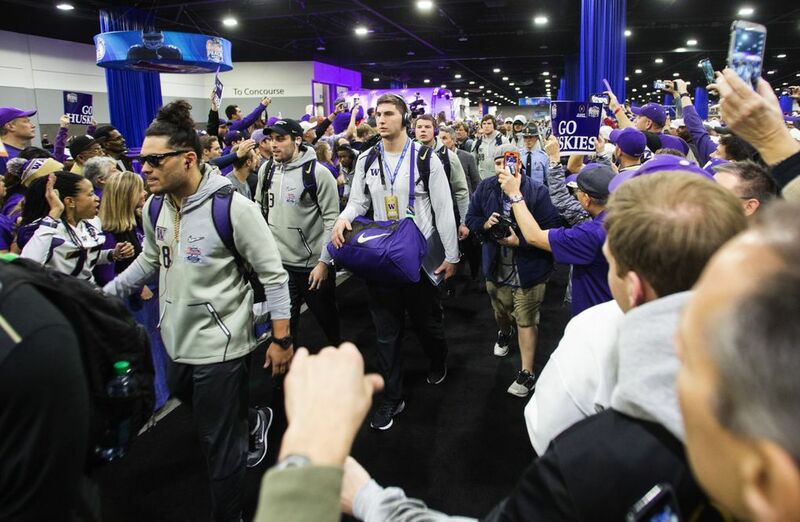 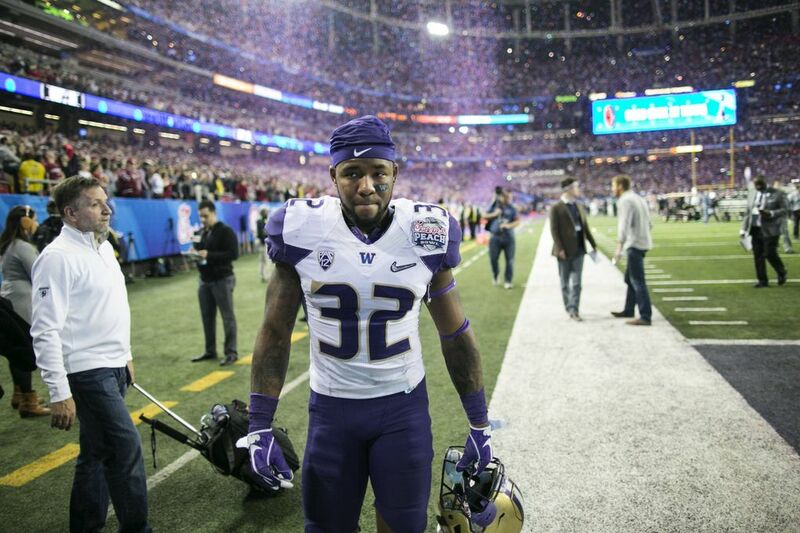 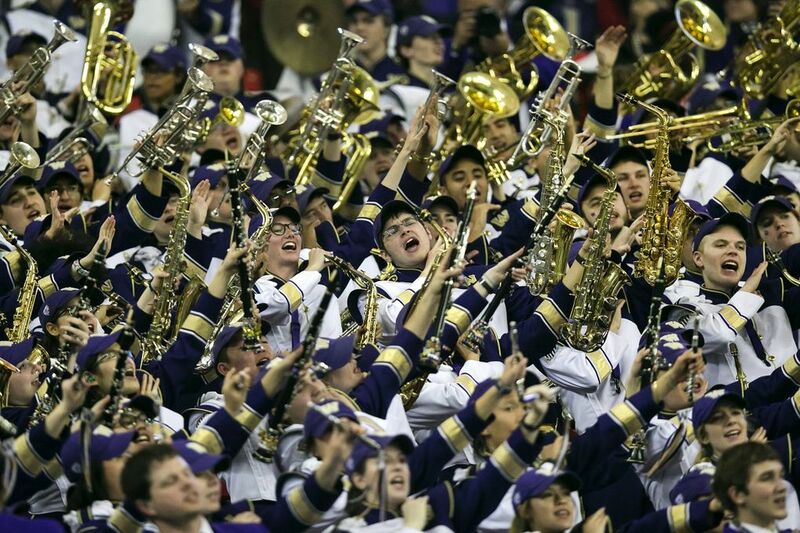 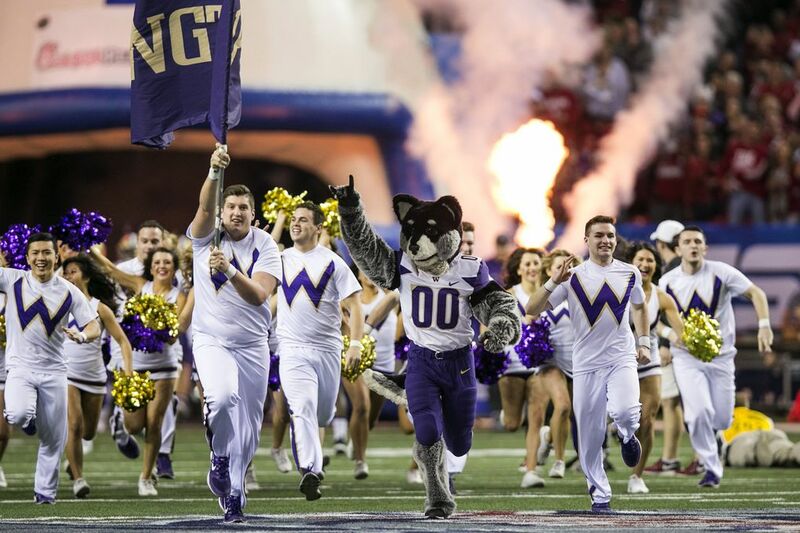 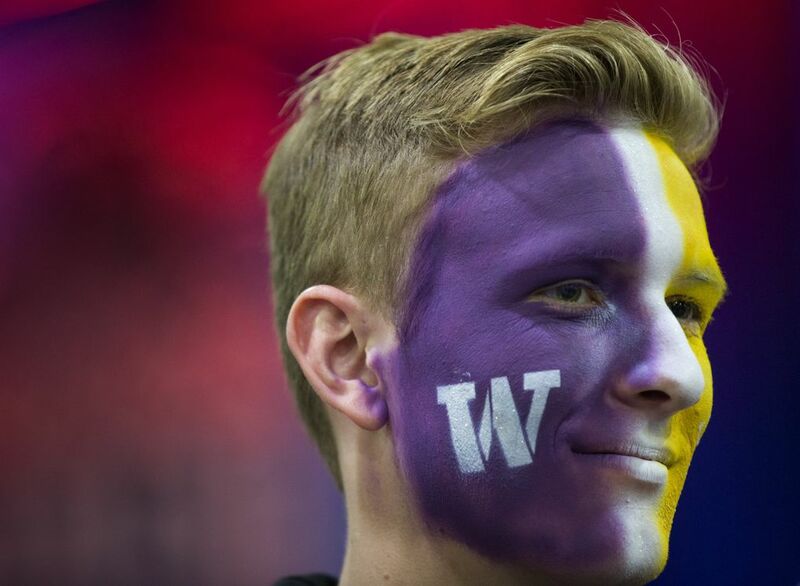 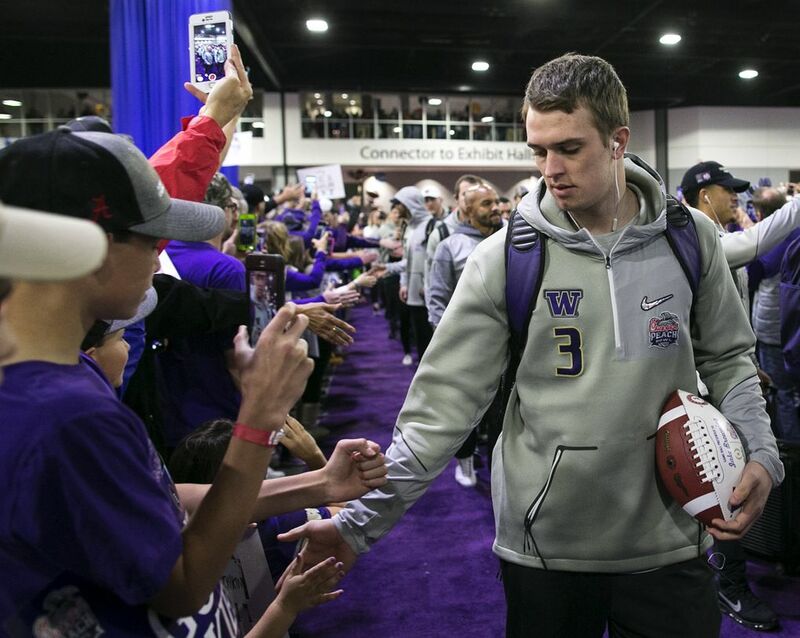 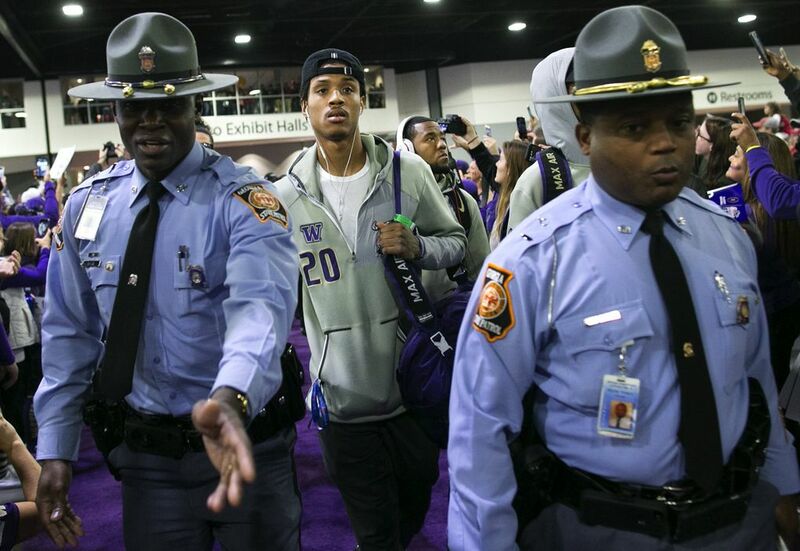 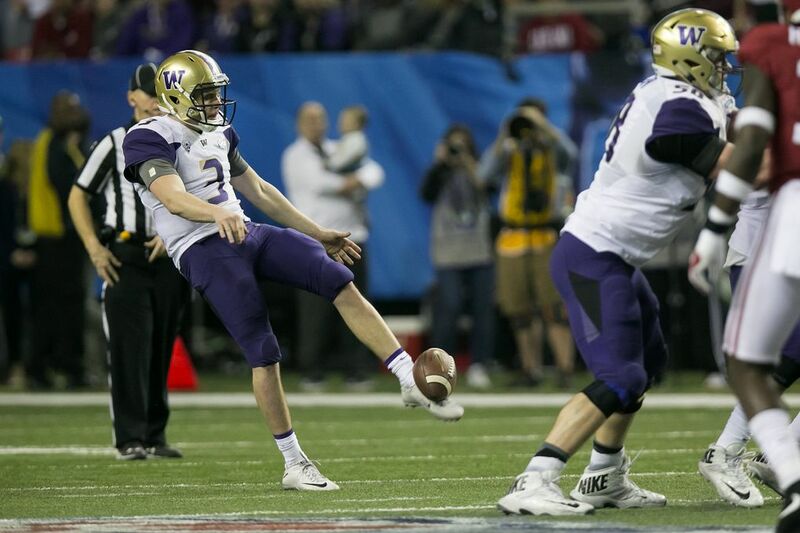 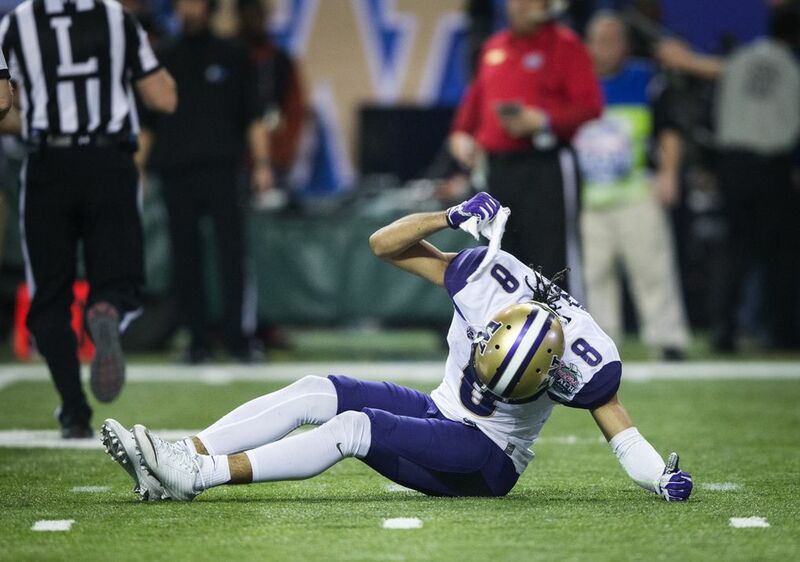 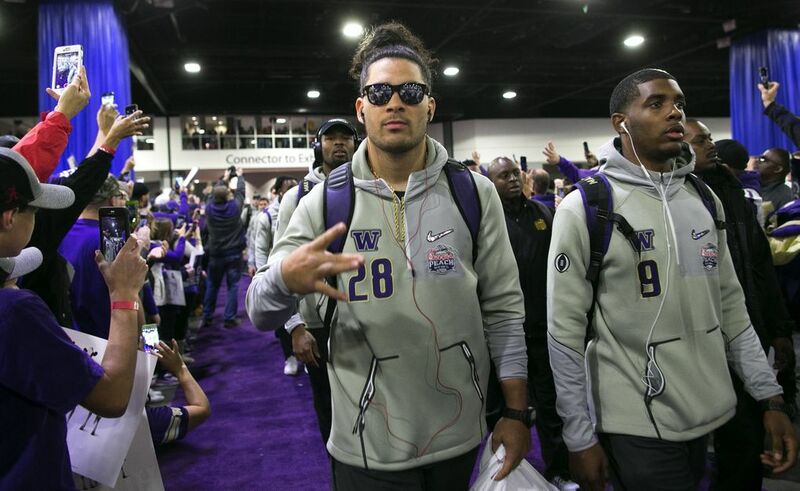 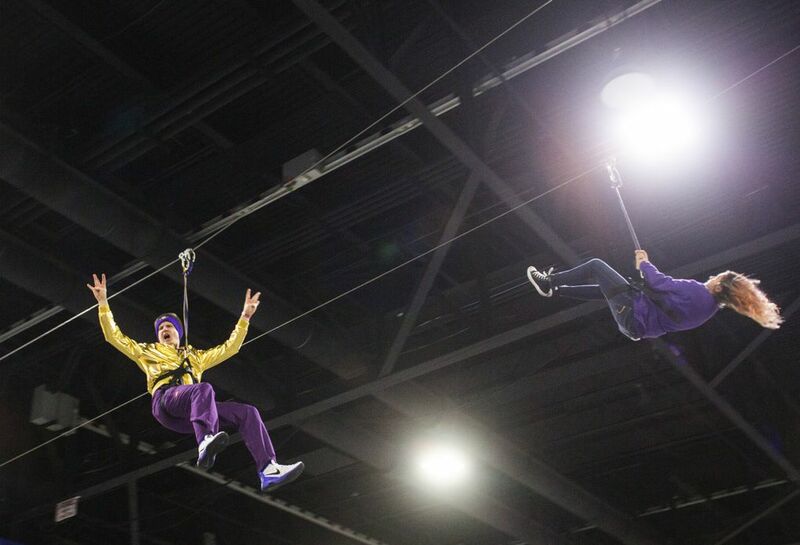 So when Jake Browning threw a beautifully lofted pass to the far right corner of the end zone, and when Dante Pettis hauled it in for a touchdown early in the first quarter, there emerged hope of something as big and as great as anything in Washington football history.